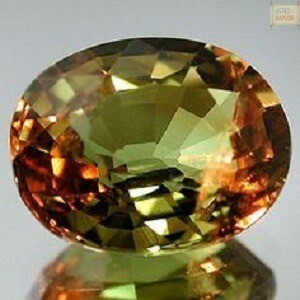 Tsavorite garnet is green to emerald green color gemstone. 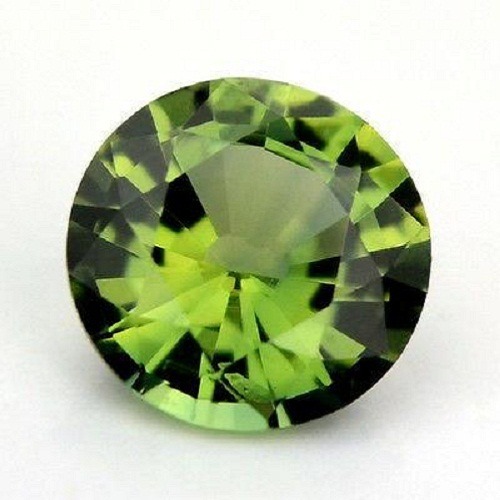 Tsavorite garnet composed of calcium aluminium silicate. 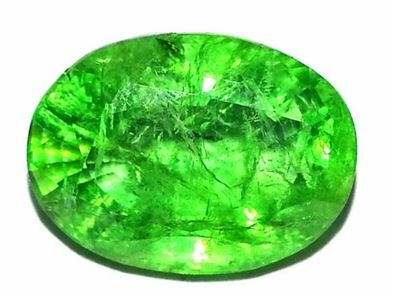 Tsavorite garnet was found in the Tsavorite national park in Tanzania so it was named as Tsavorite garnet. 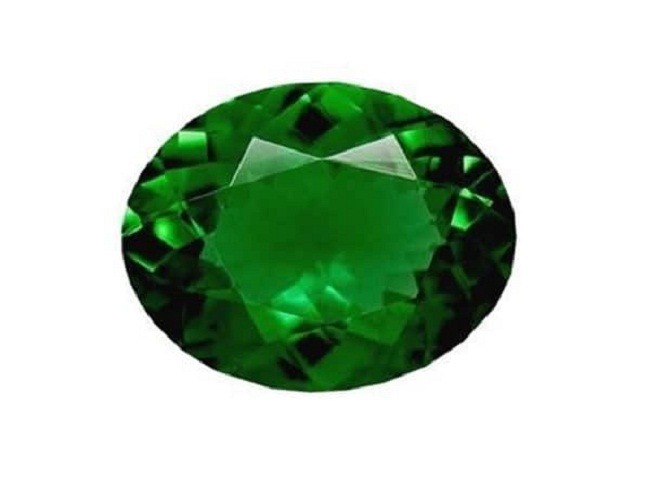 The green color of the Tsavorite garnet stone is sometimes mistaken with the green emerald. 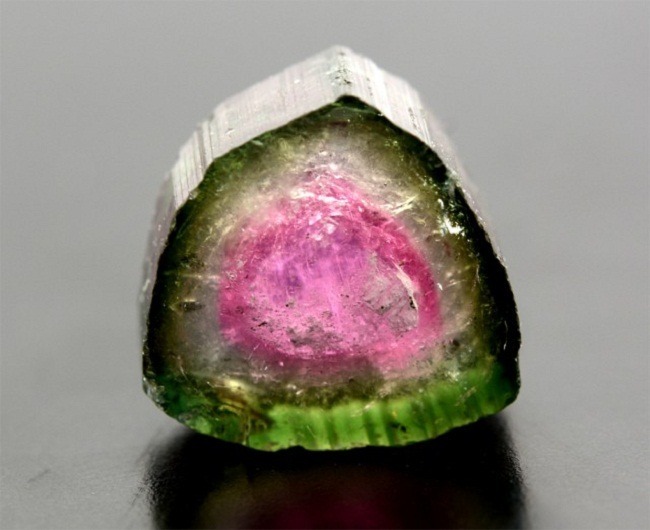 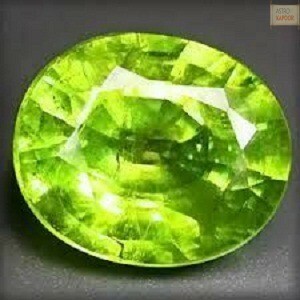 Tsavorite was discovered by a Scottish gemologist Campbell Bridges, in the year 1967 while he was walking in Tanzania. 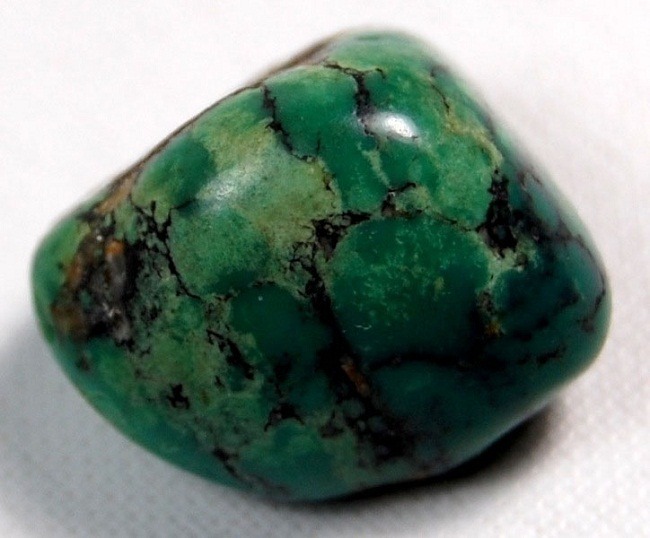 Tsavorite Garnet occurs in the metamorphic rocks. 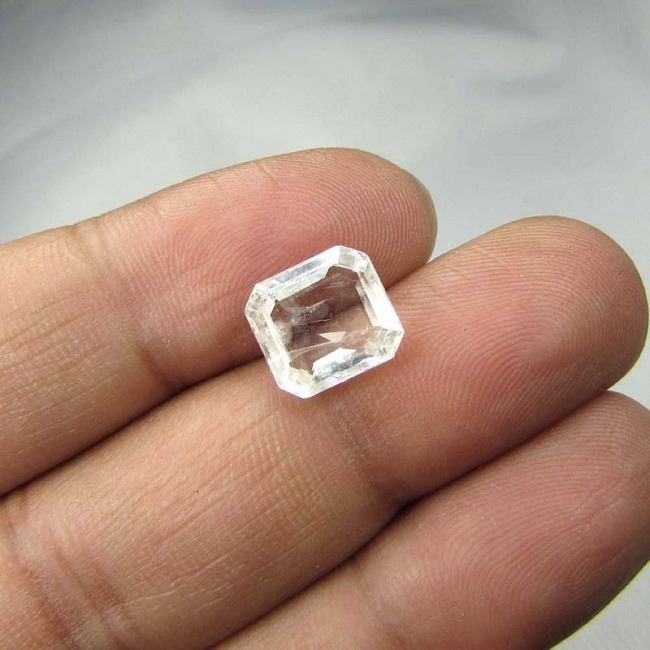 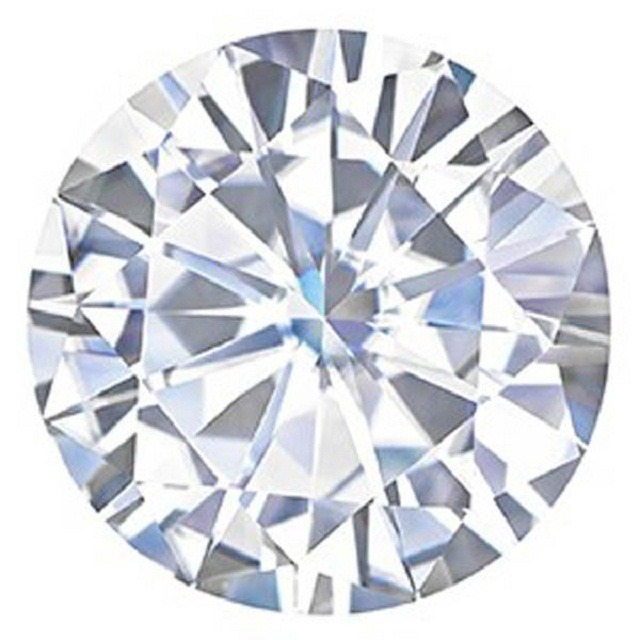 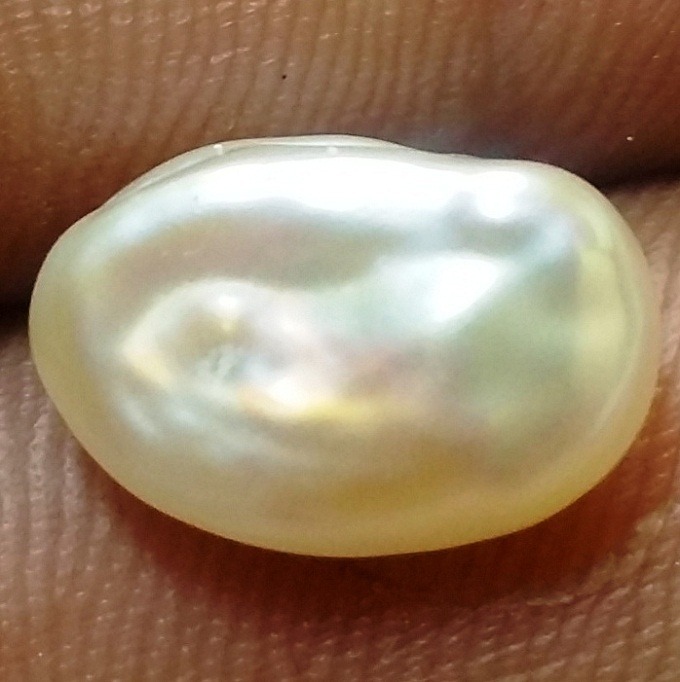 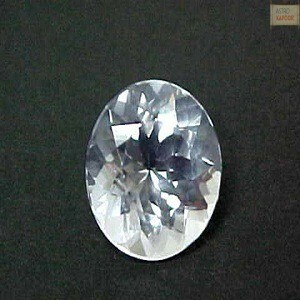 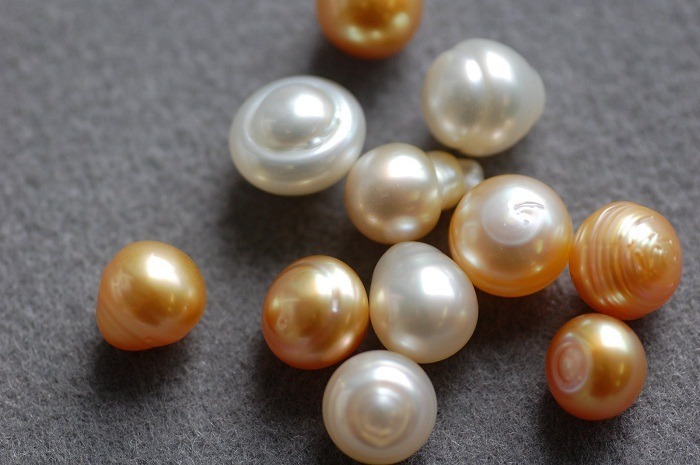 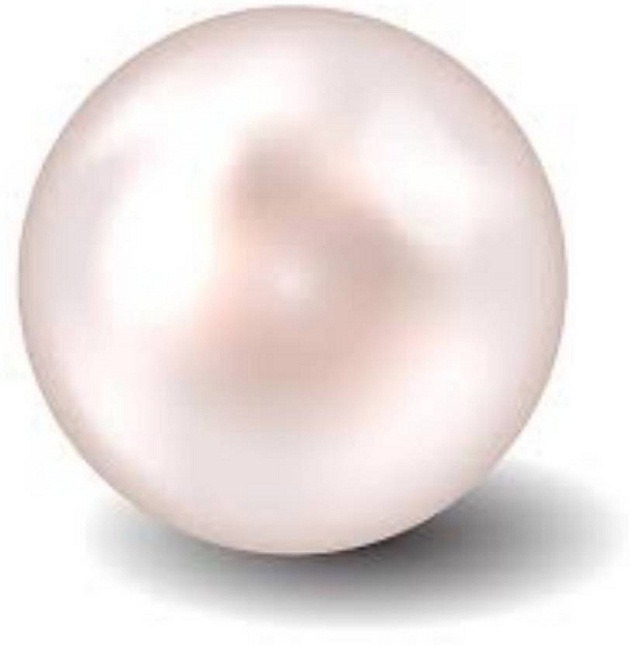 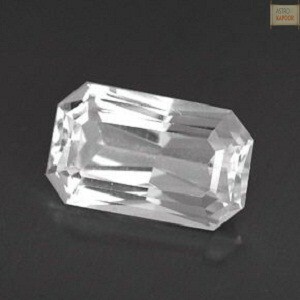 It has a hardness of 6.5 to 7.5 in the Moh’s scale. 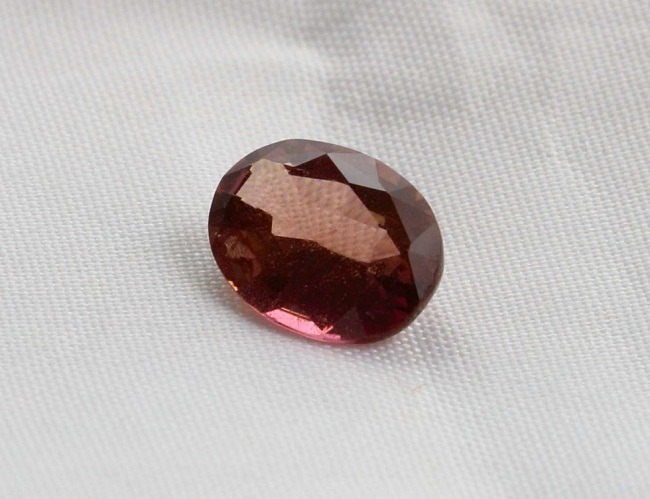 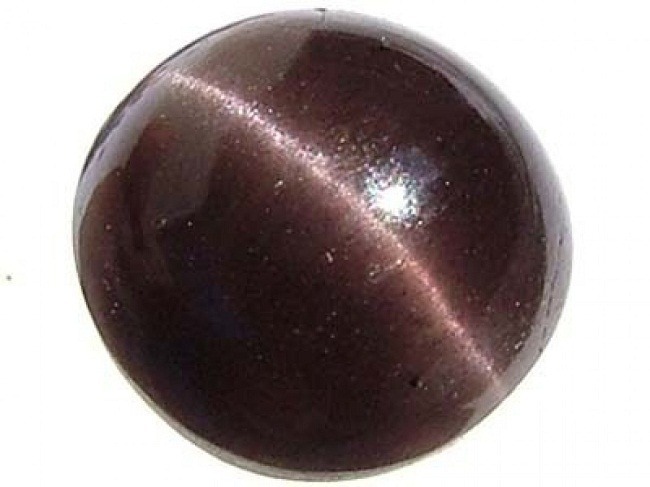 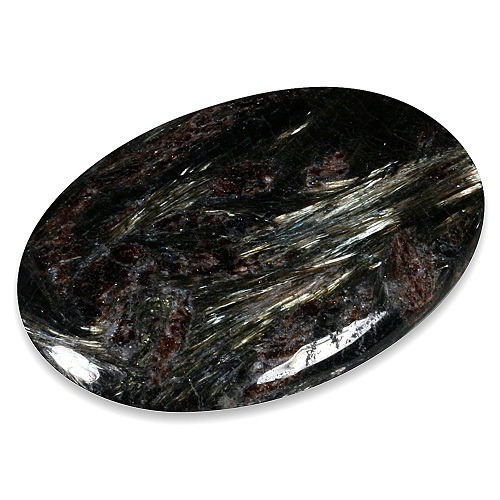 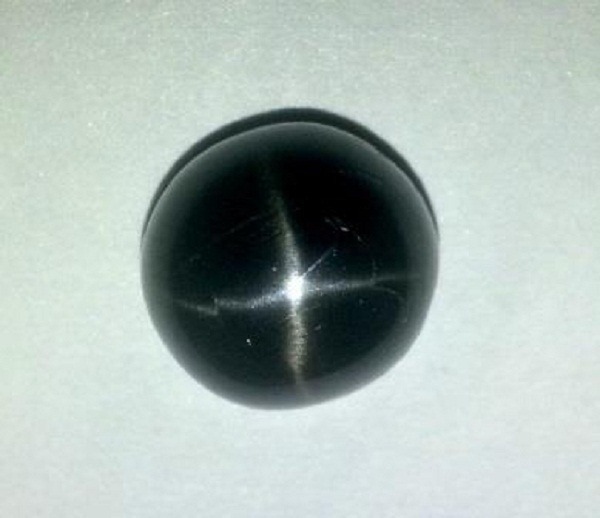 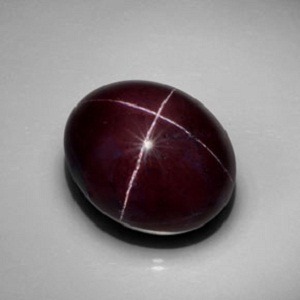 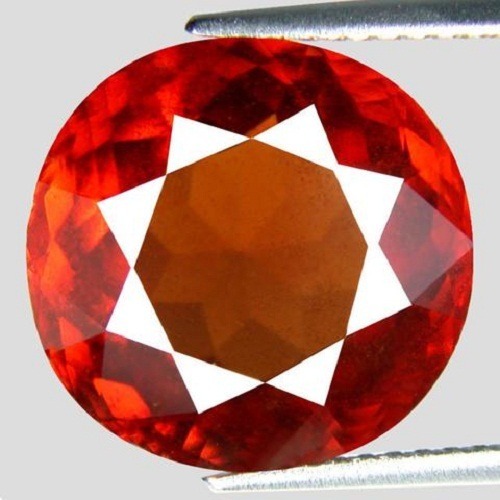 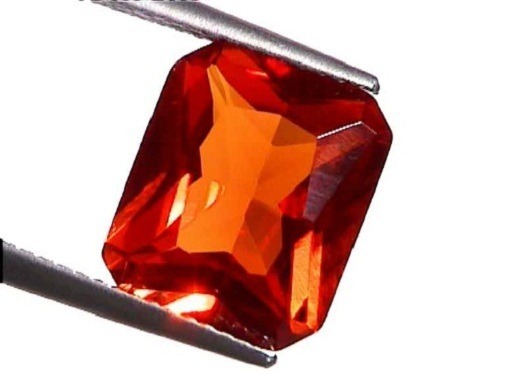 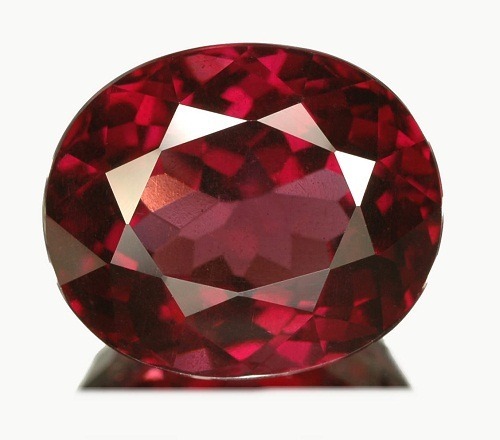 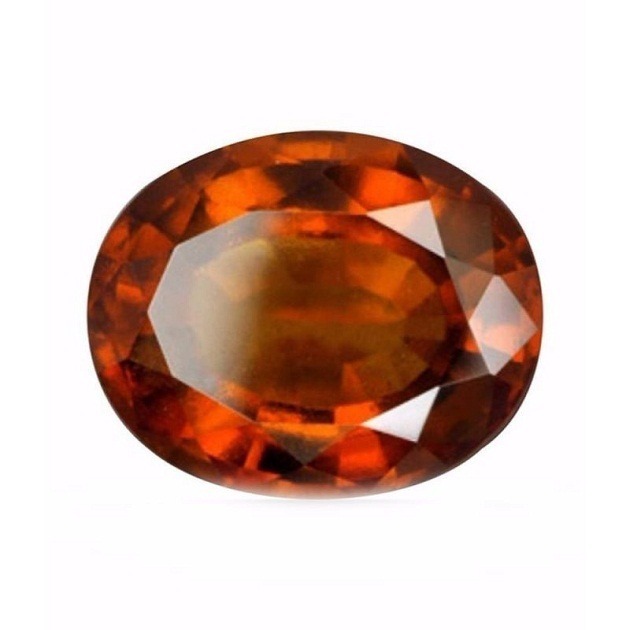 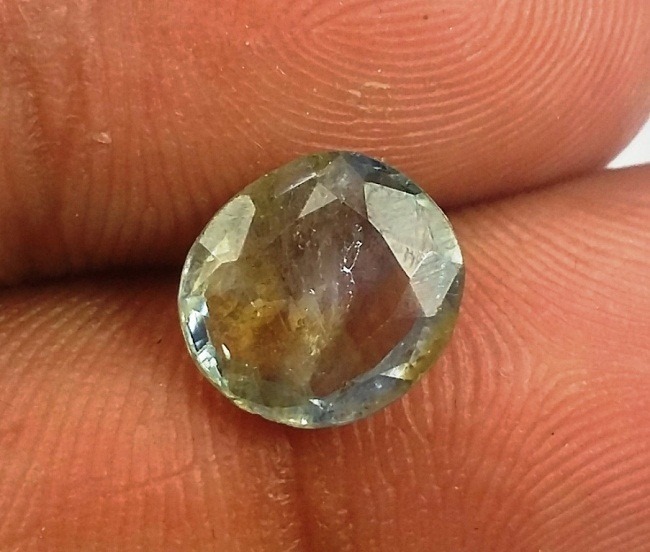 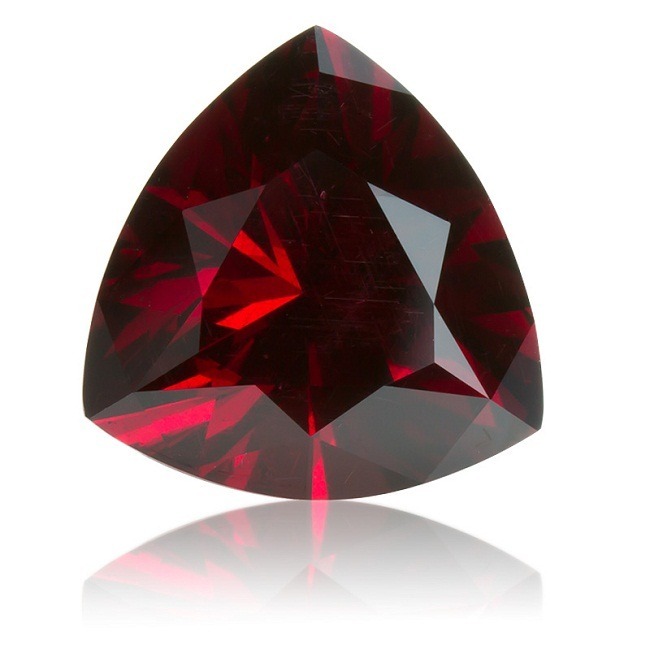 The quickest way by which garnet can be identified is by the use of strong neodymium magnet. 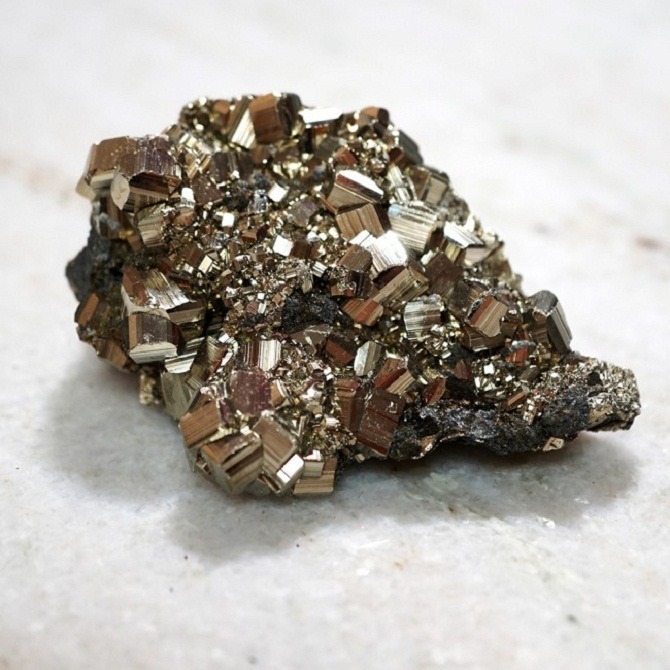 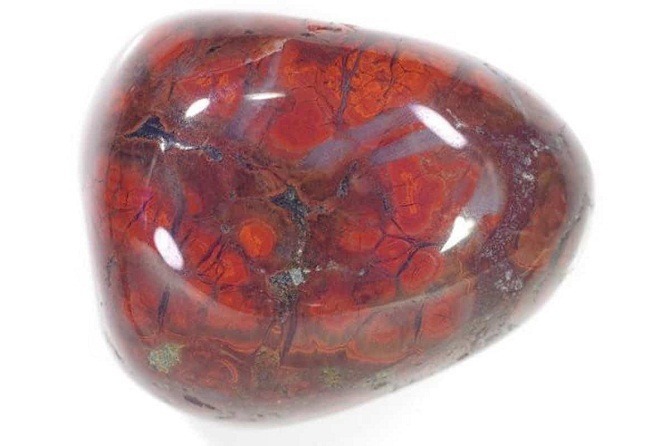 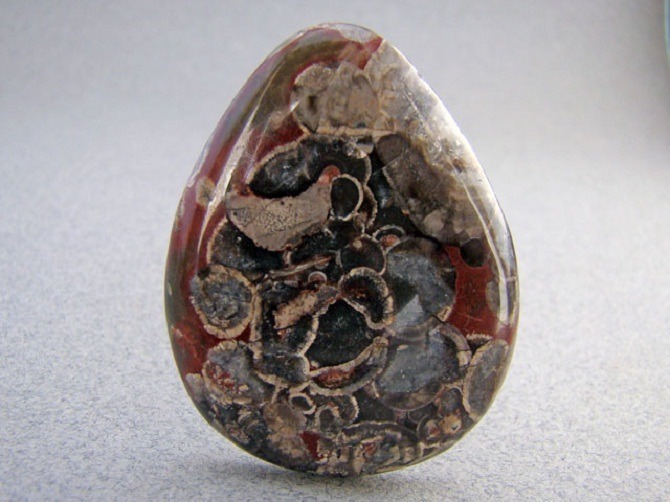 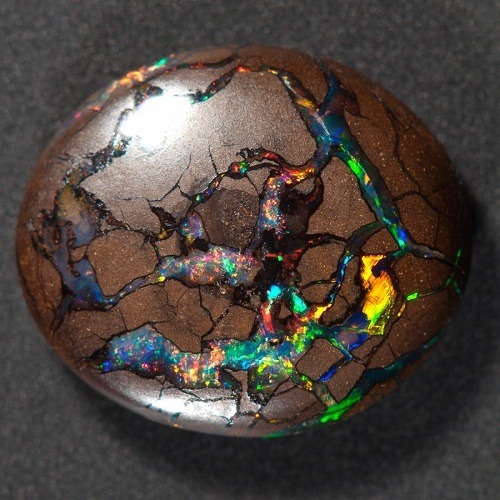 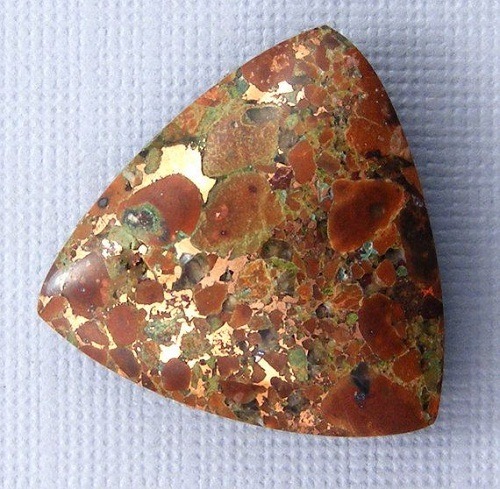 Garnet has high concentrations of iron and manganese so it gets attracted to the magnet. 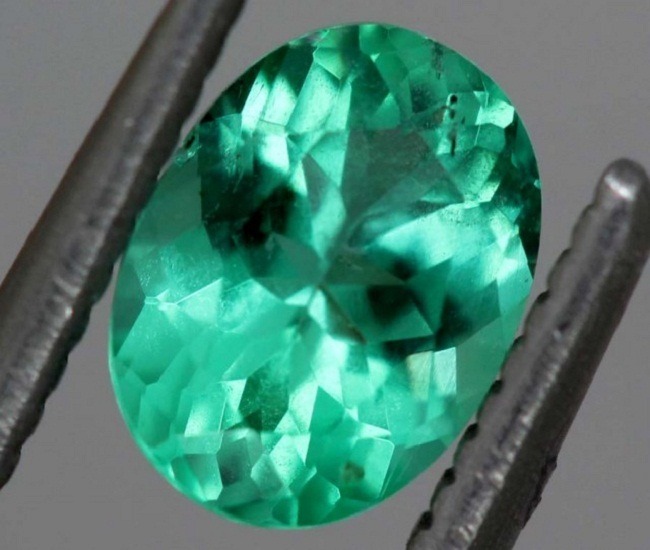 Tsavorite Garnet is only available in Africa on the border of Kenya and Tanzania. 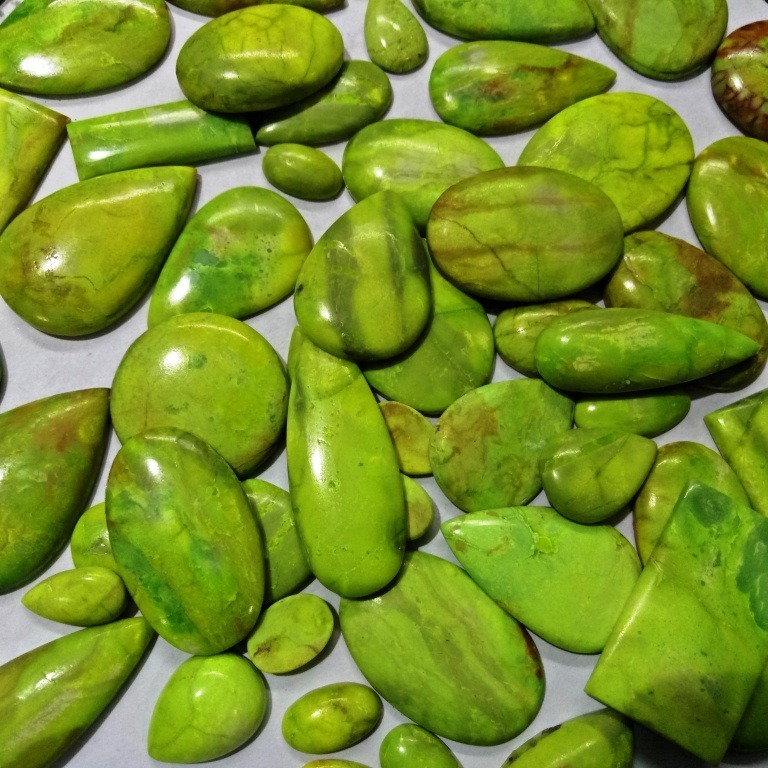 Color – It is found in bright yellowish green to deep green or bluish green. 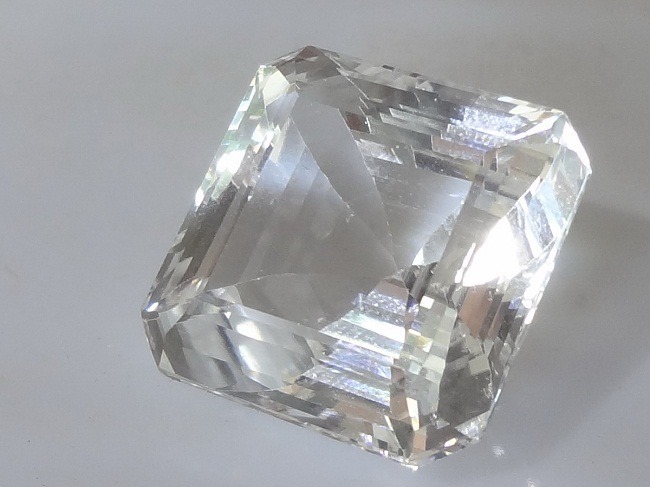 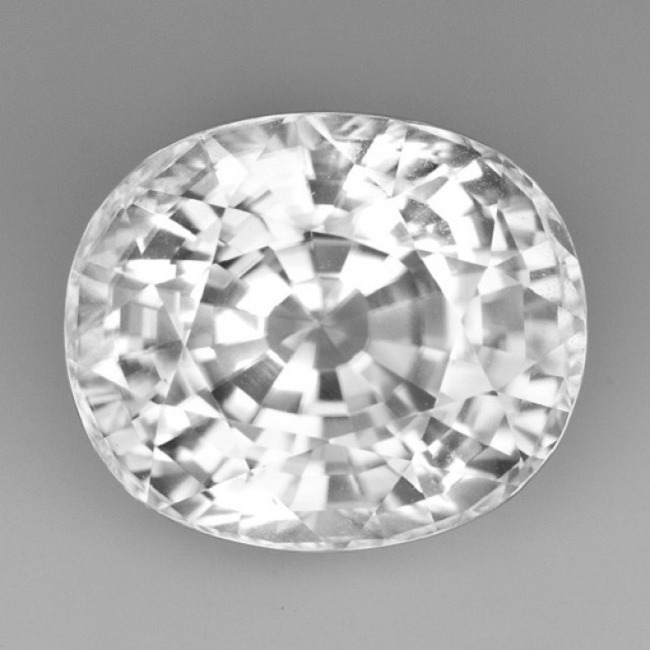 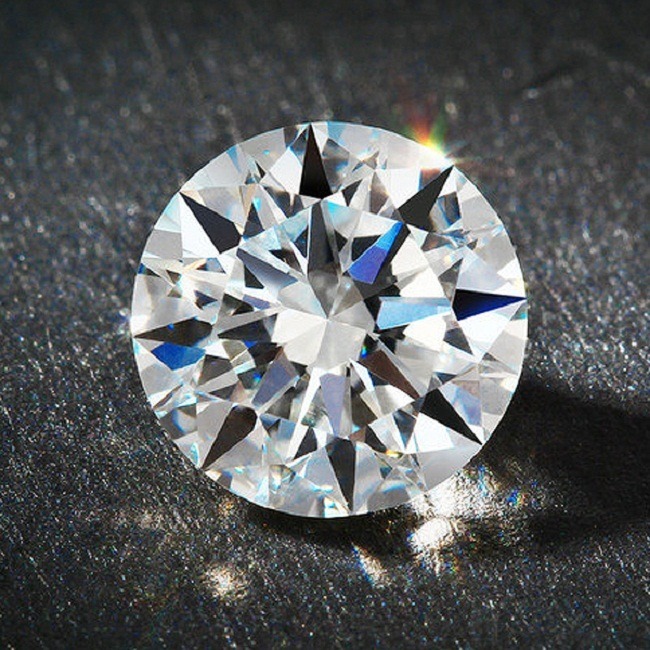 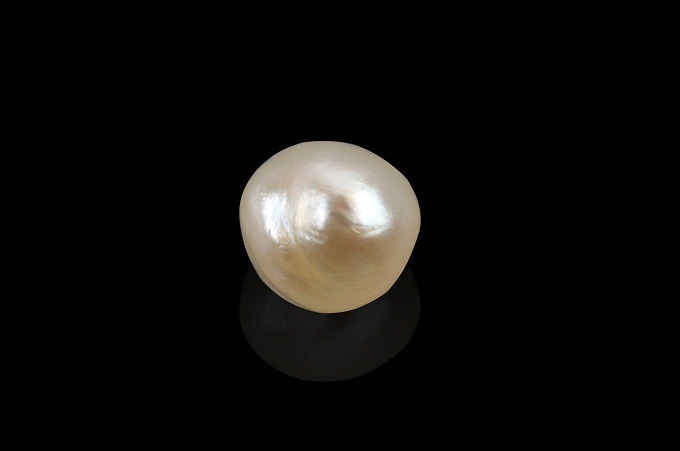 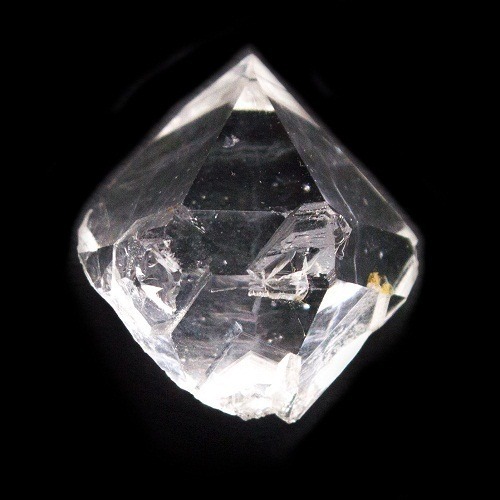 Clarity and Luster – It is opaque and sometimes transparent in appearance. 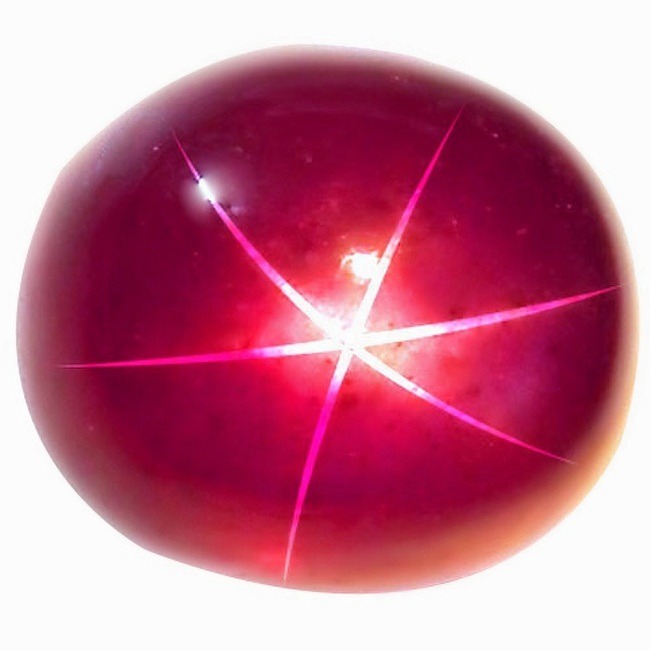 It poses a very high refractive index. 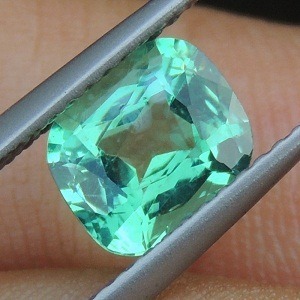 Tsavorite garnet should be clean and no cracks and inclusions should be seen from the naked eye. 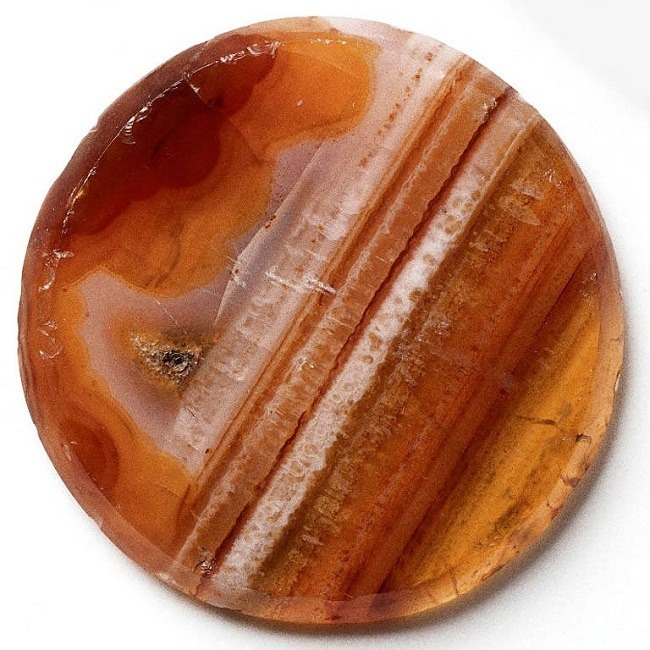 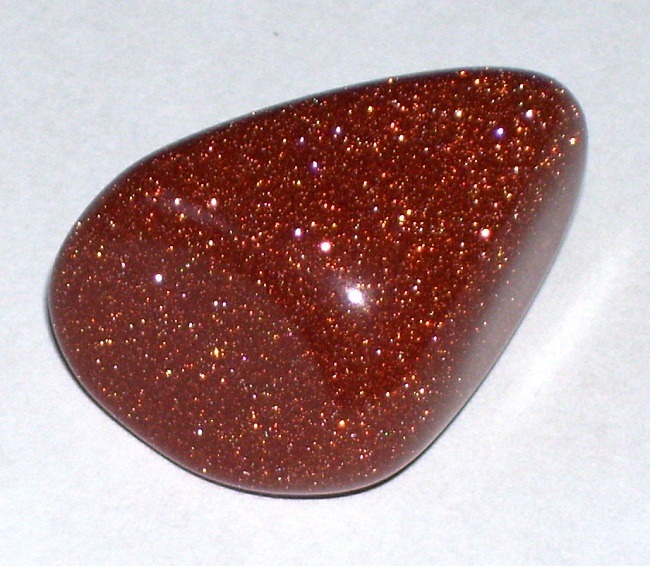 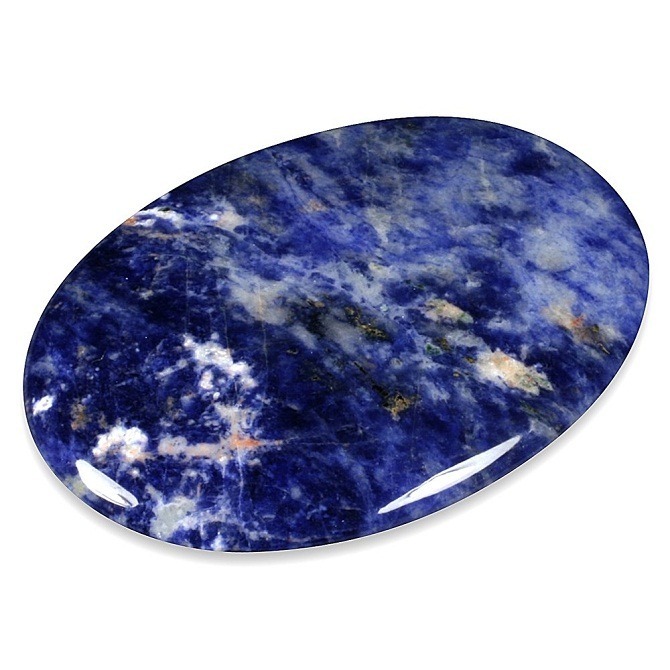 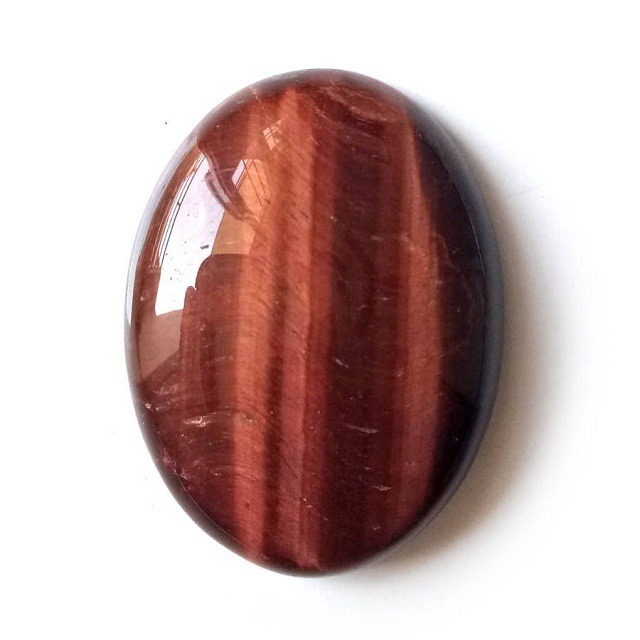 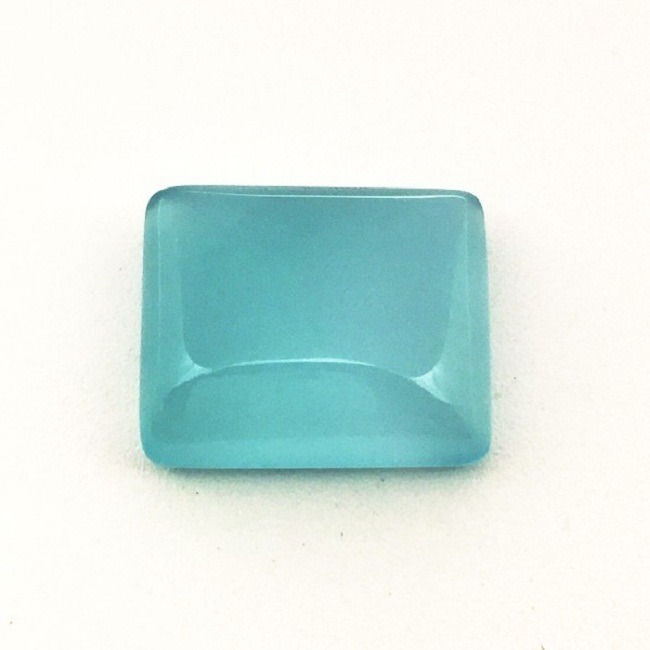 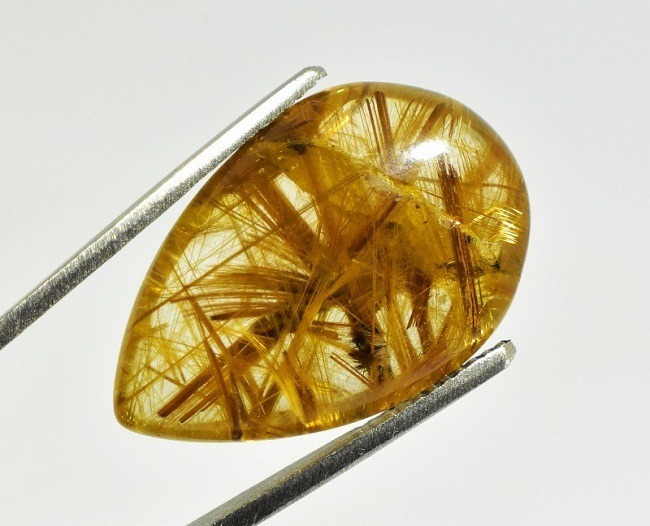 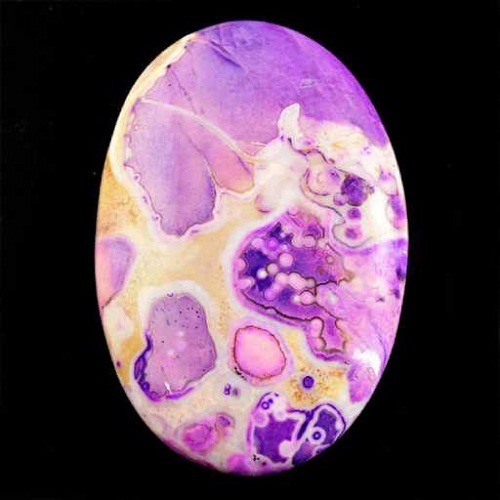 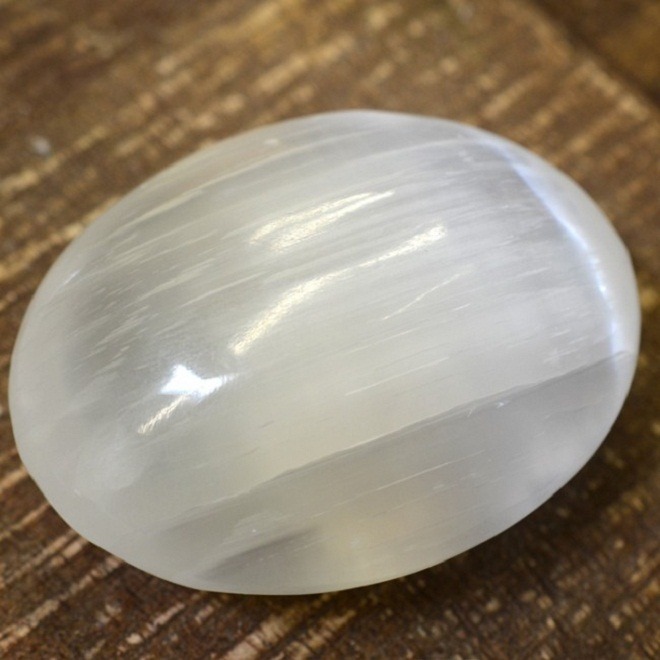 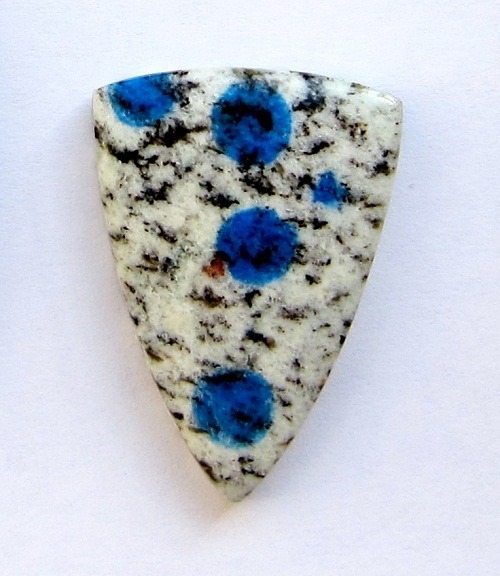 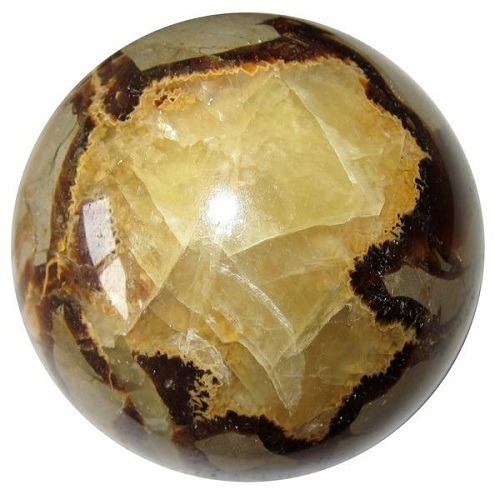 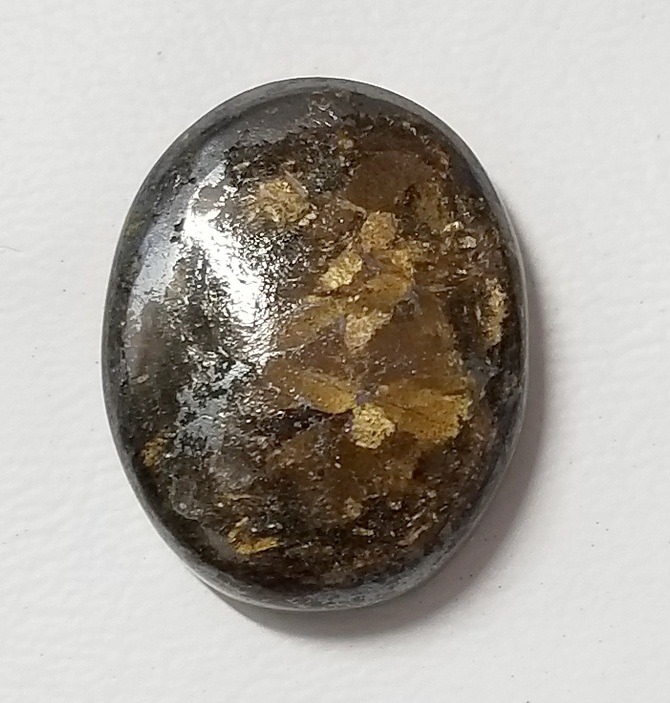 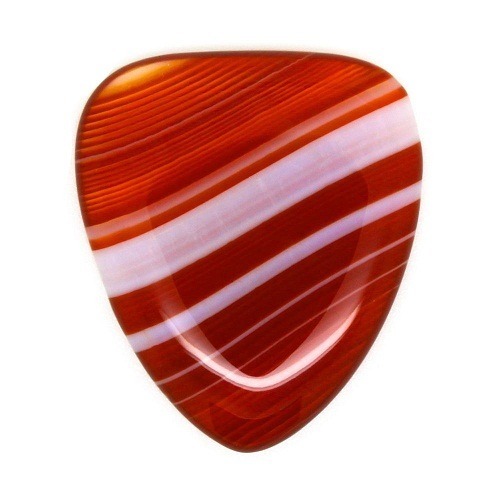 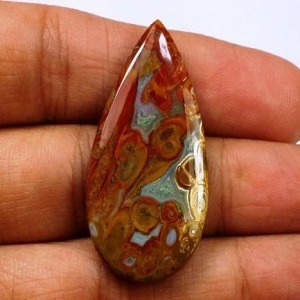 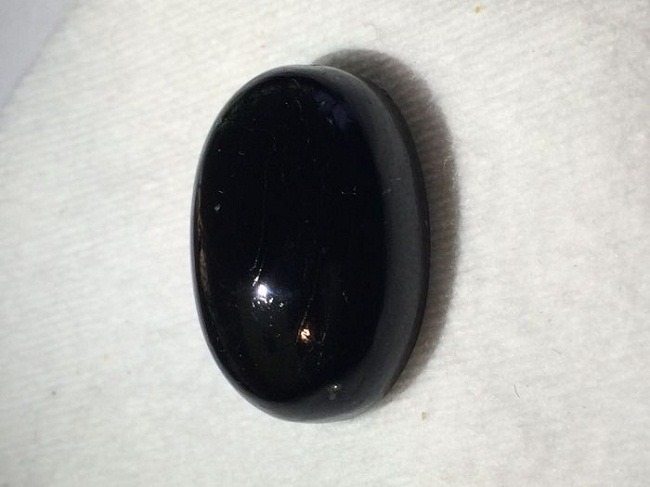 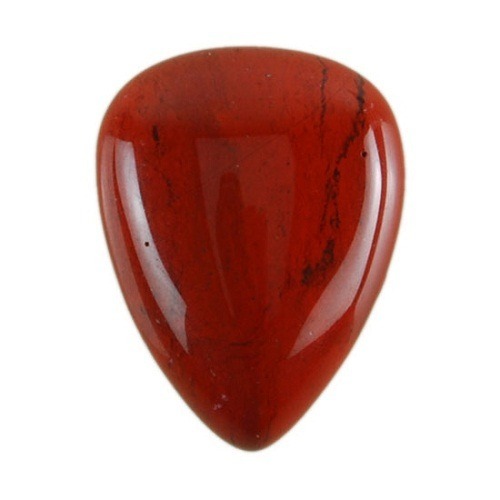 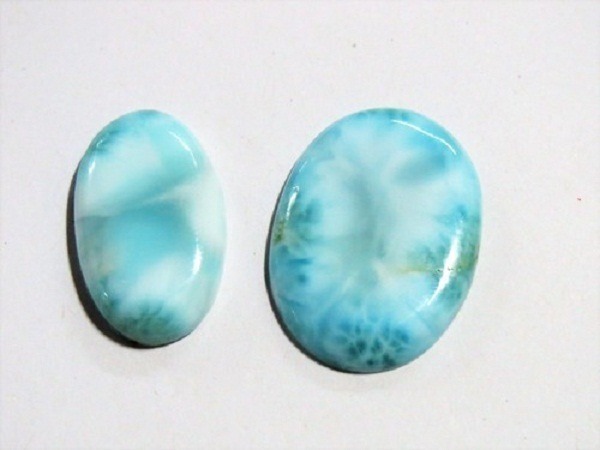 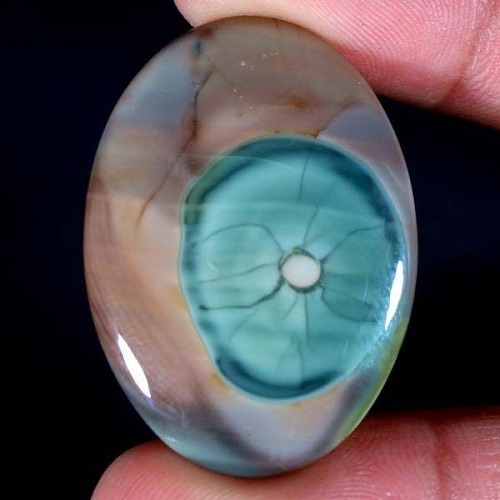 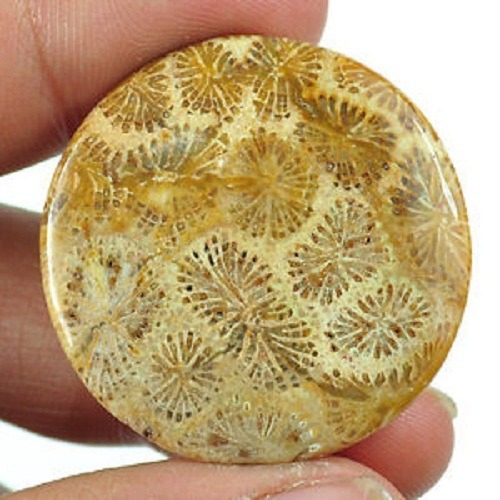 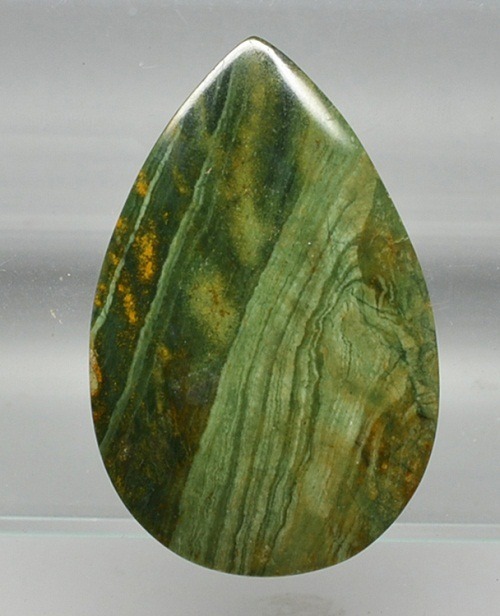 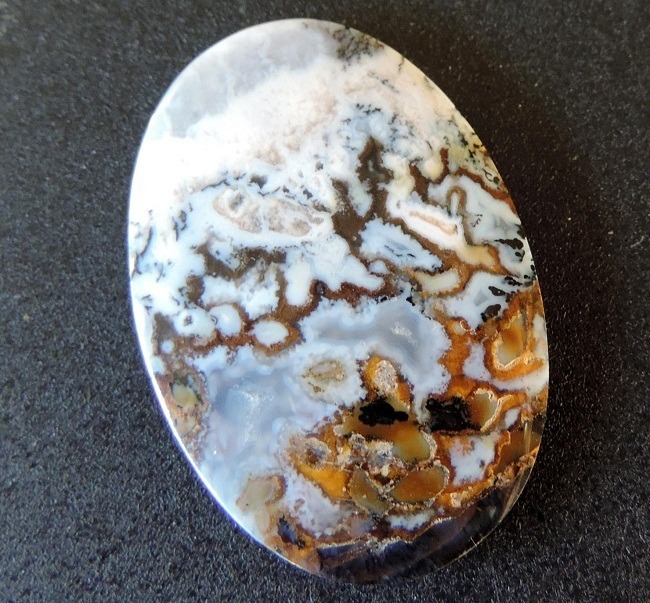 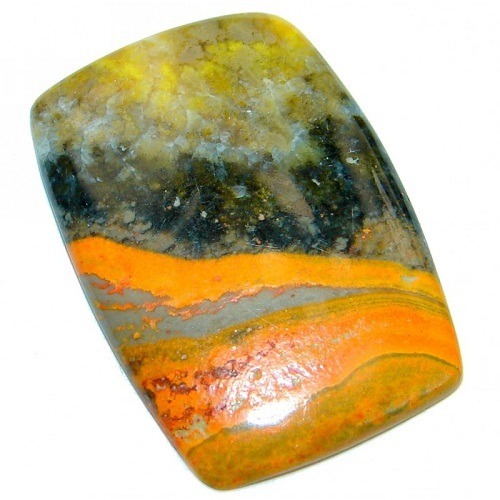 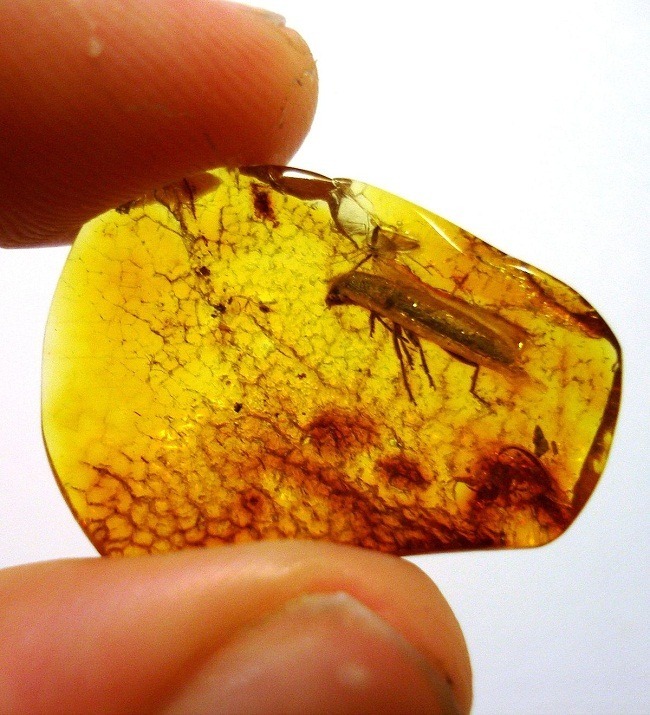 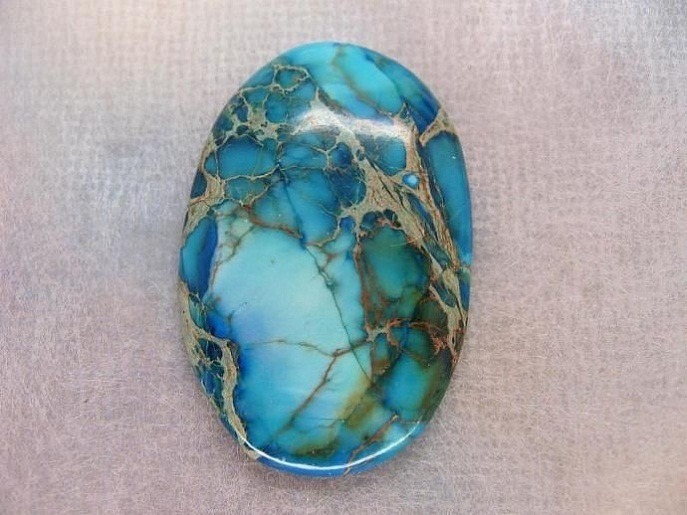 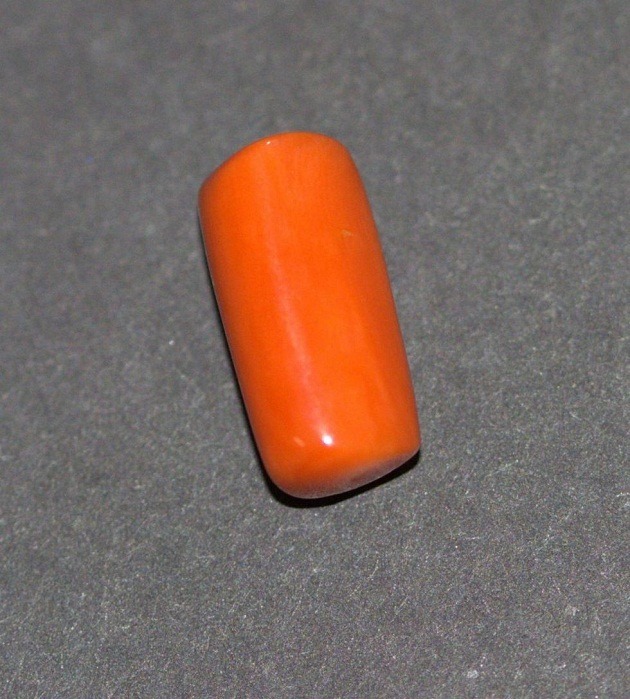 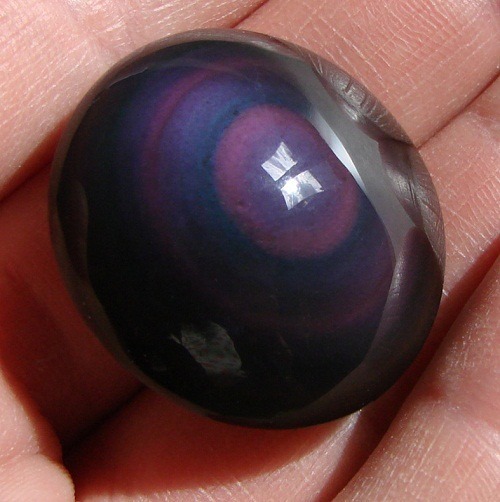 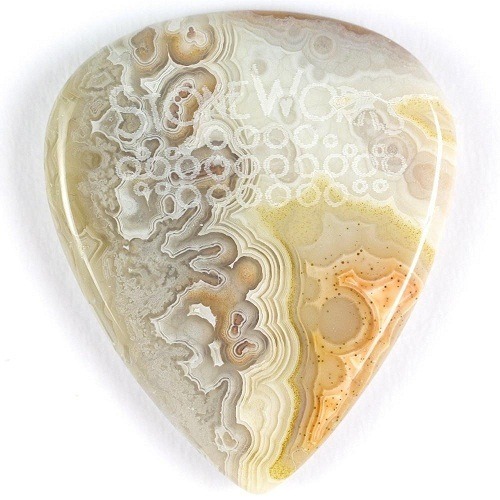 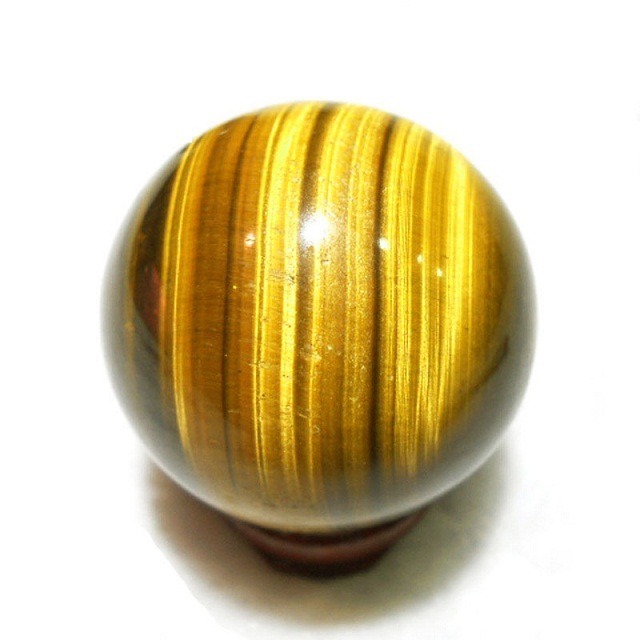 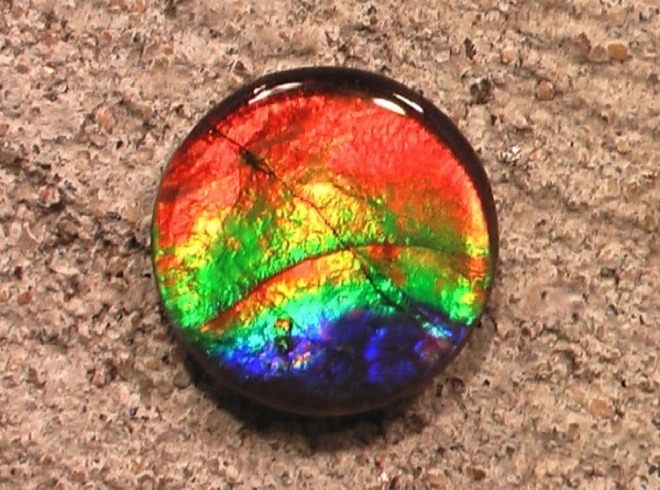 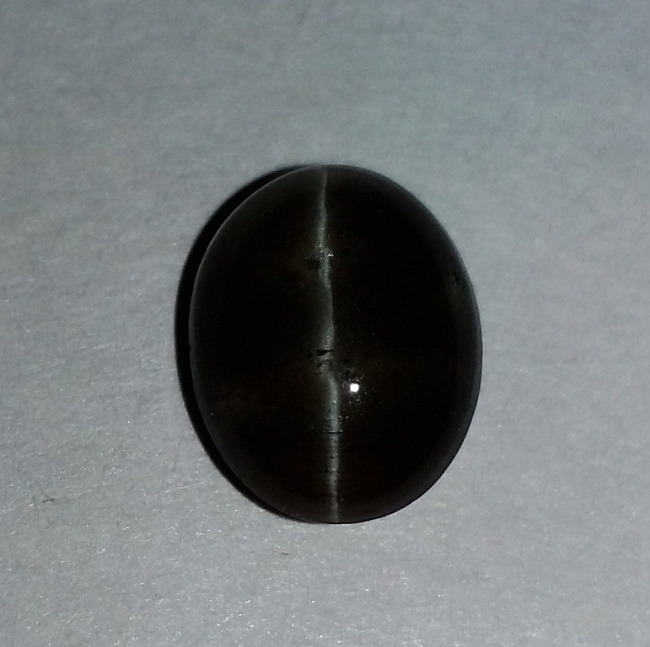 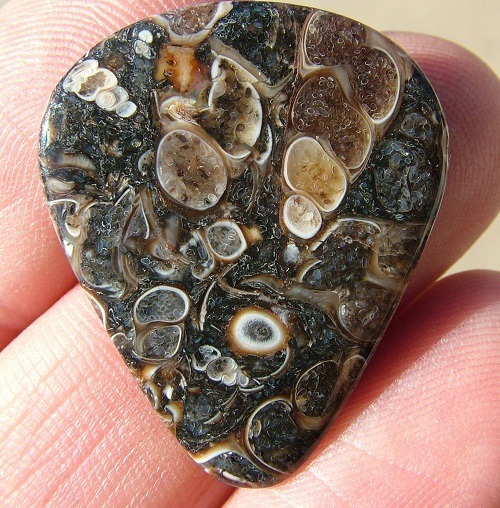 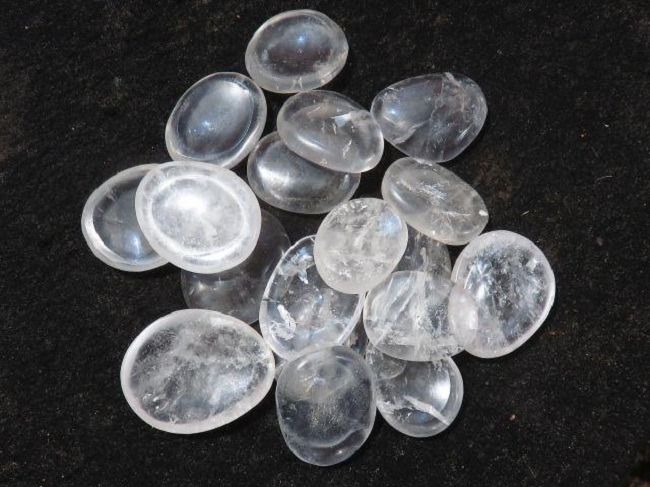 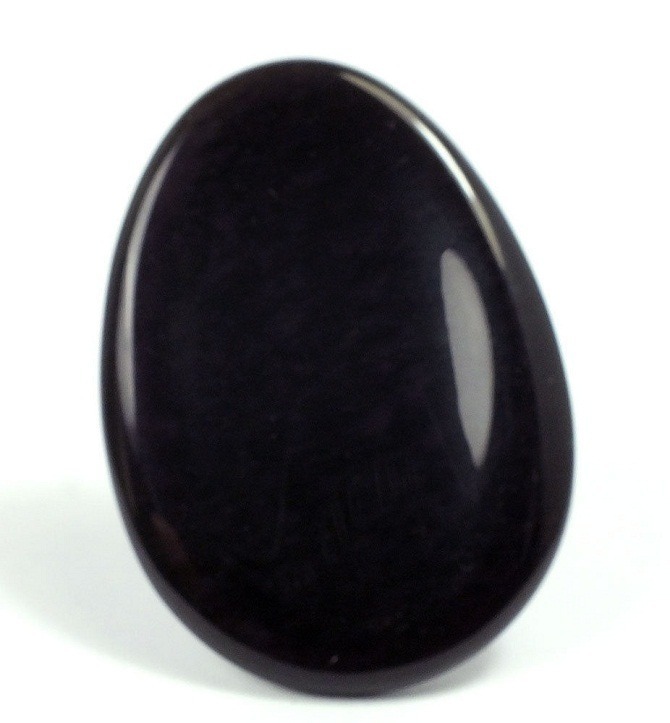 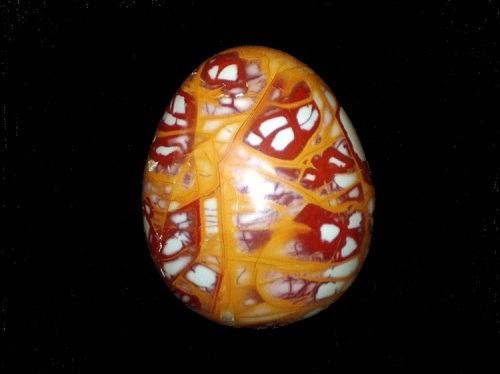 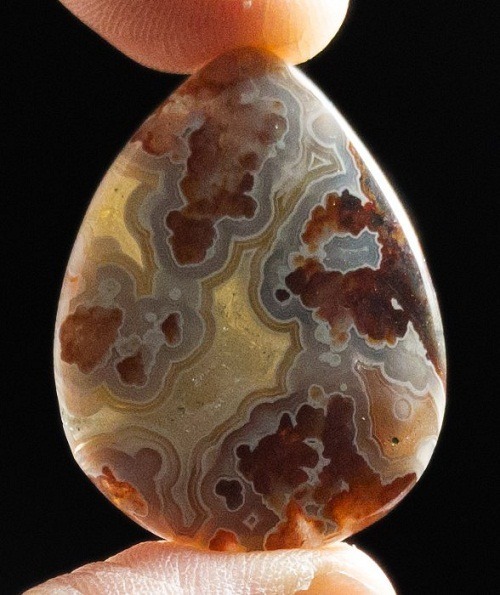 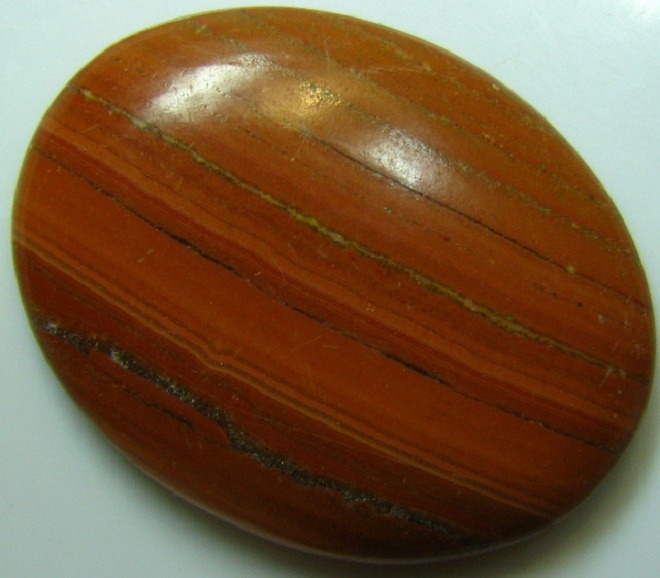 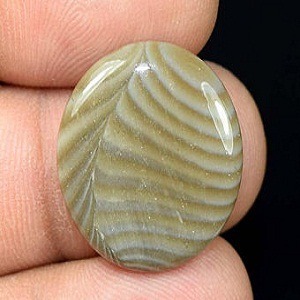 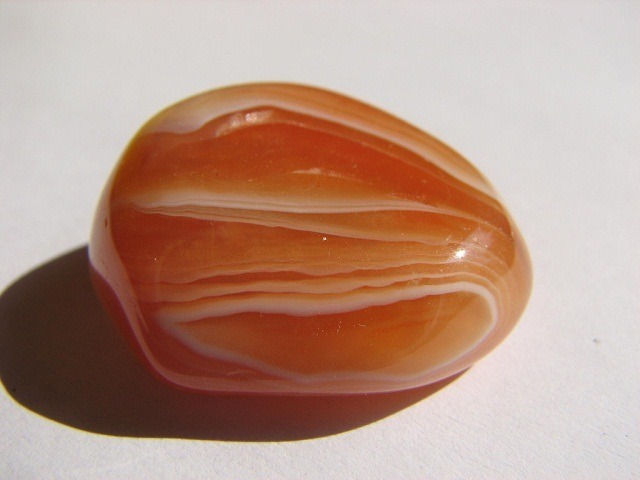 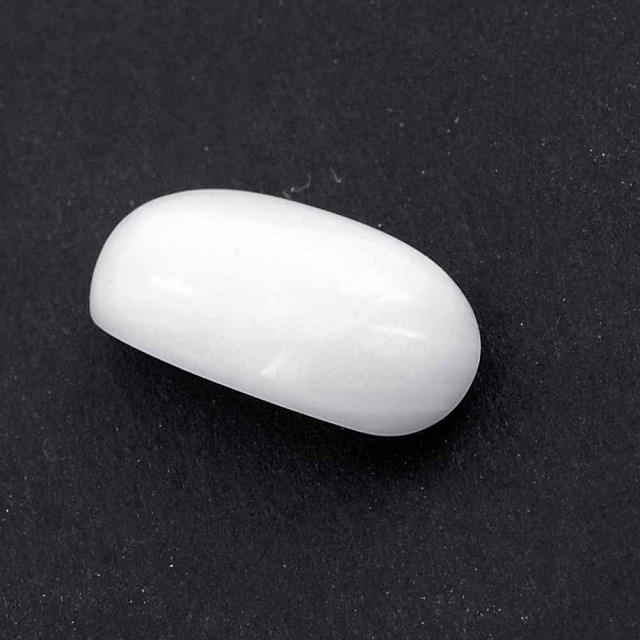 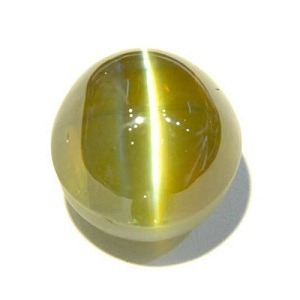 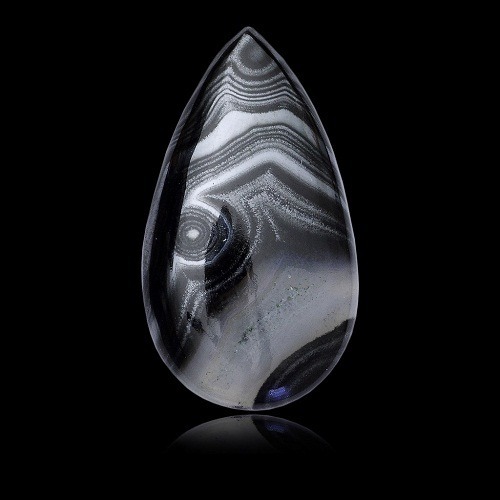 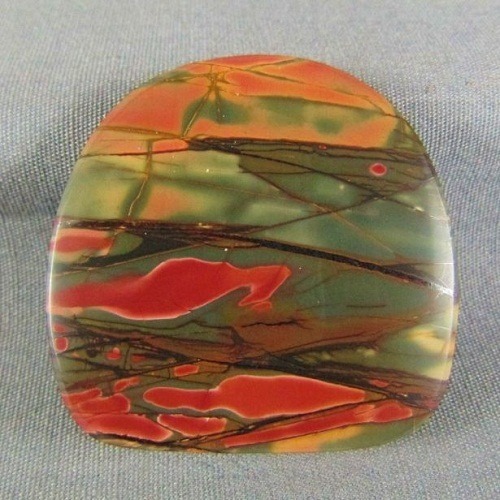 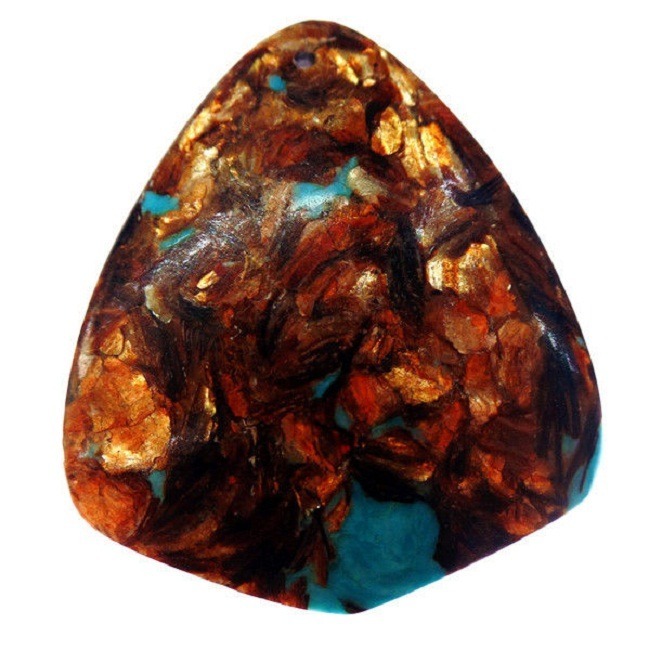 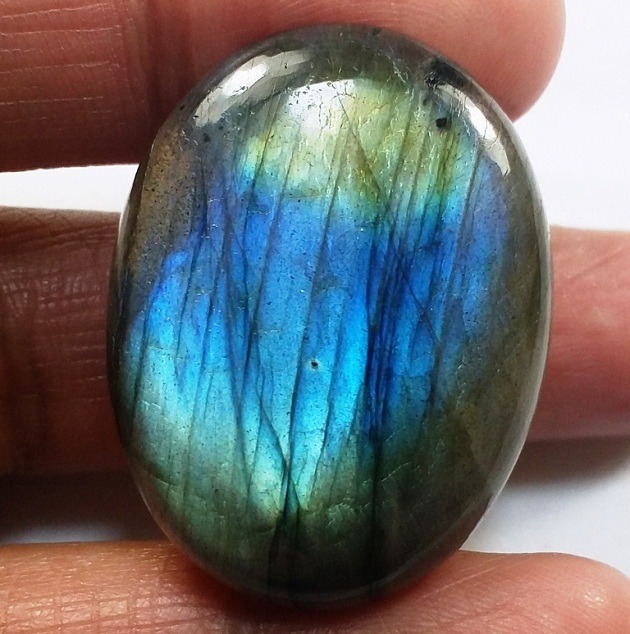 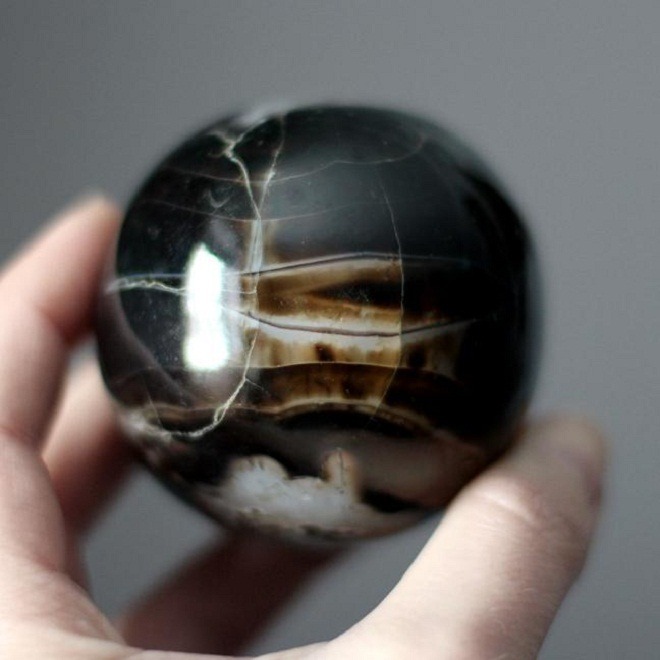 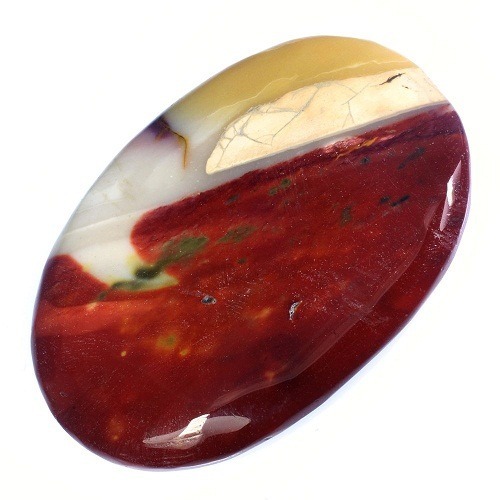 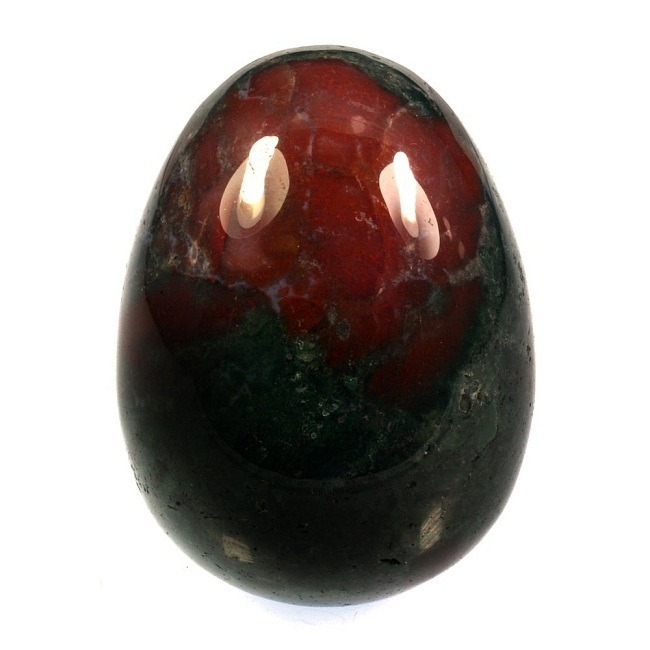 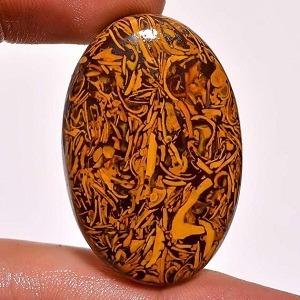 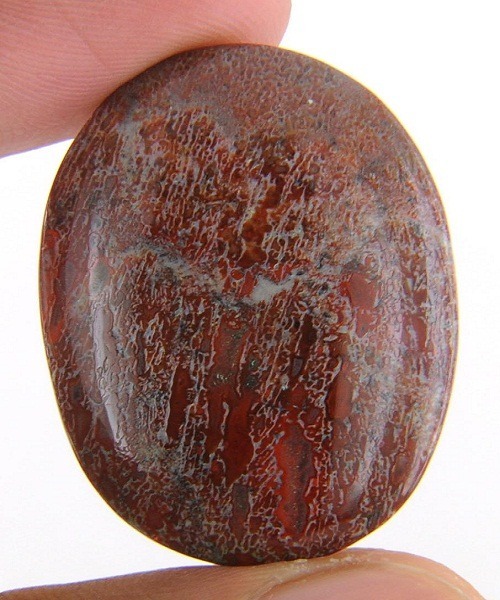 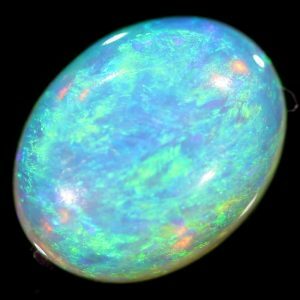 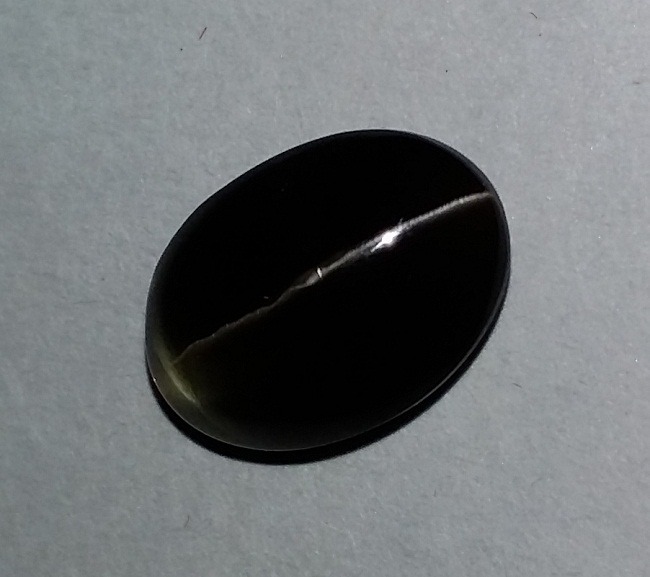 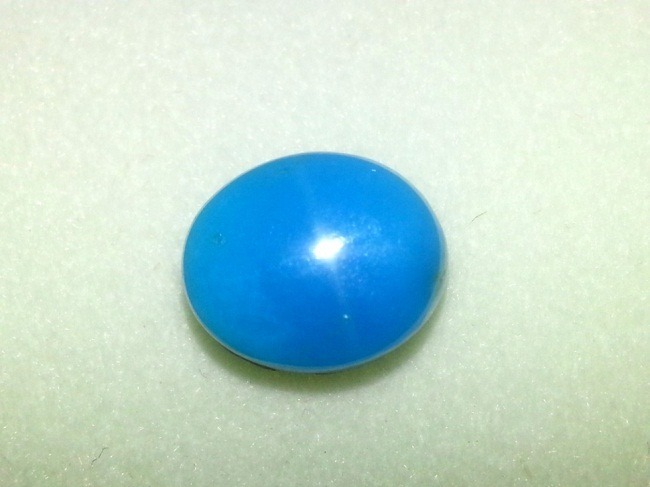 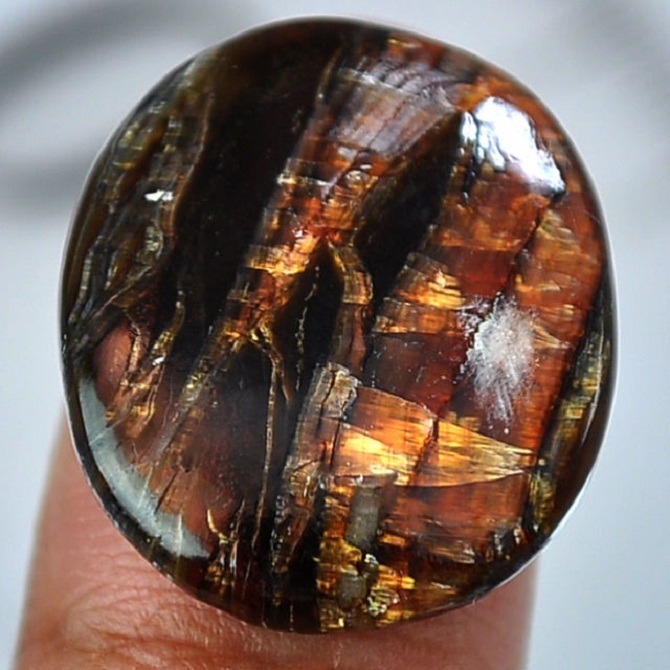 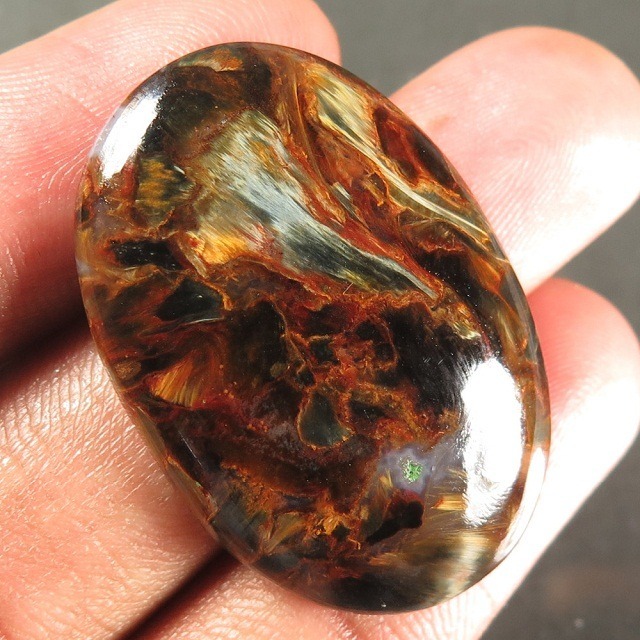 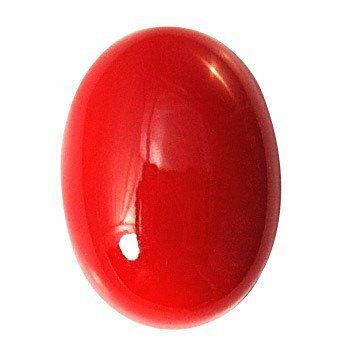 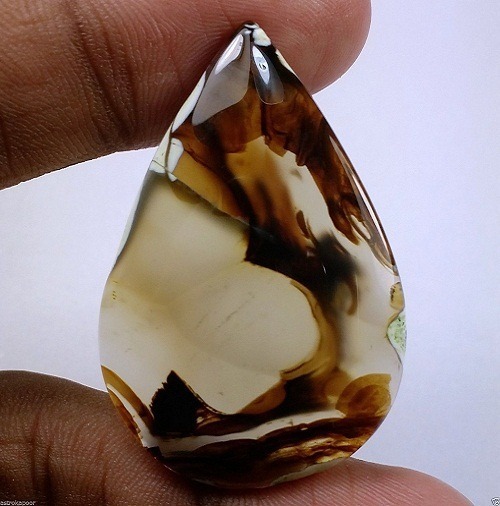 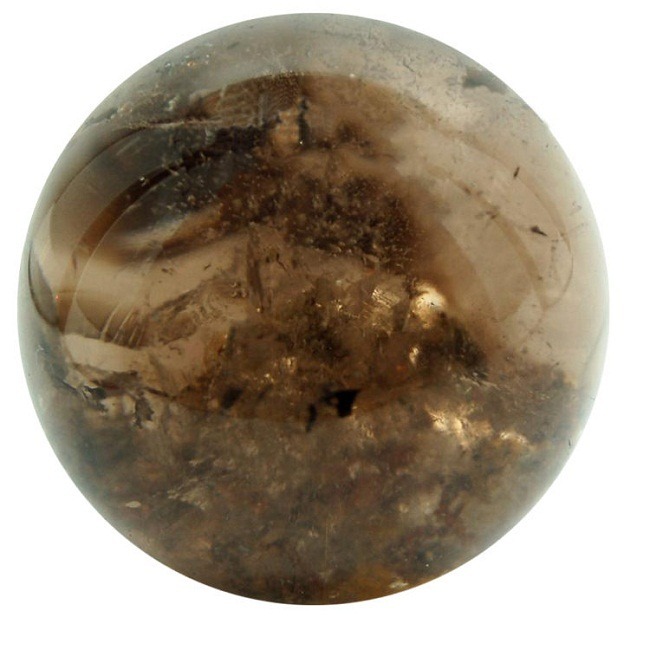 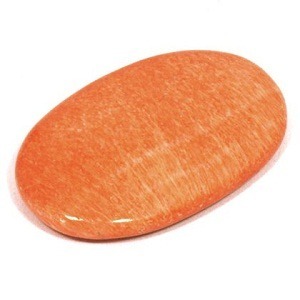 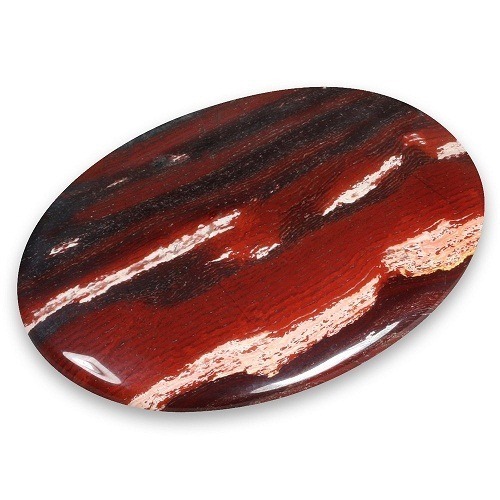 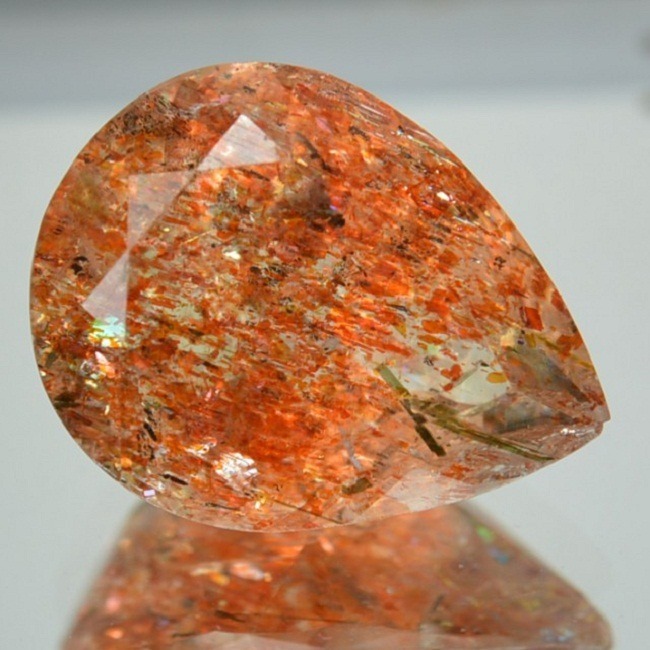 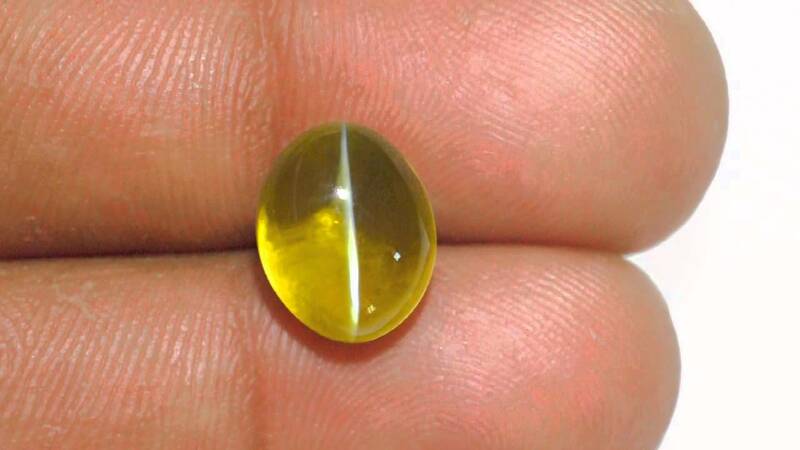 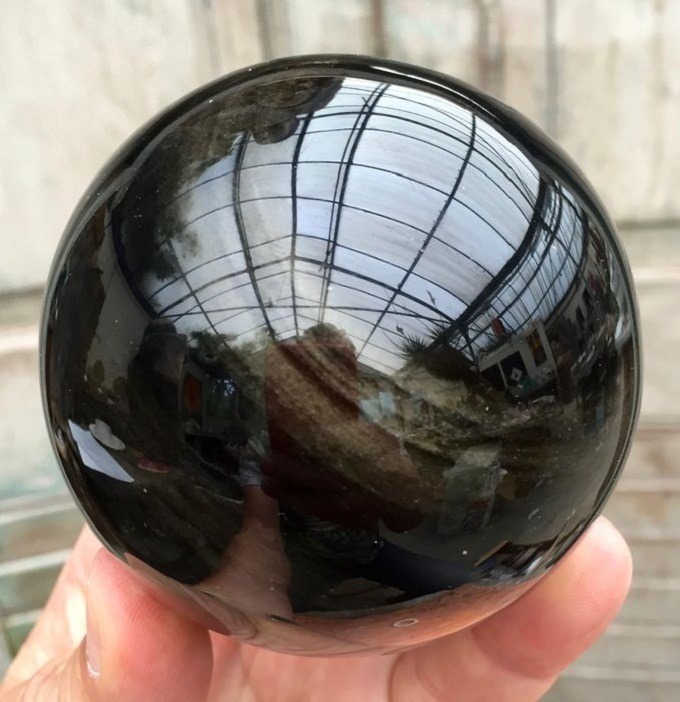 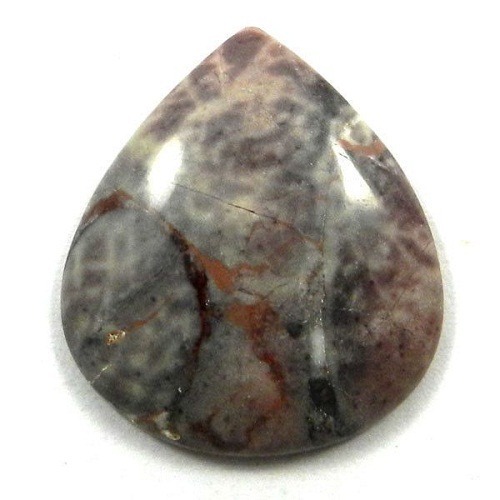 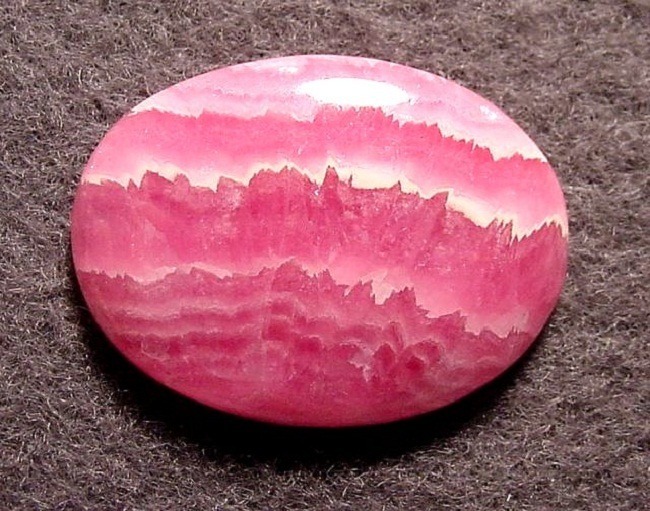 Cut and Shape – Translucent and Opaque stone is usually cut en cabochon. 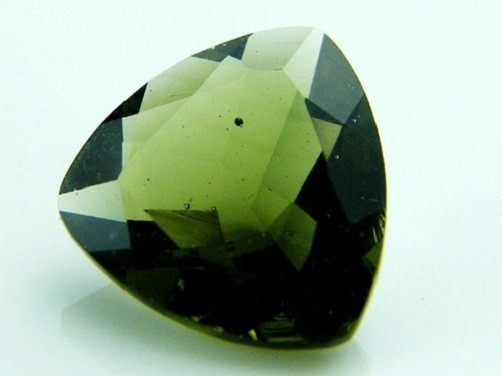 Treatment – Tsavorite garnet is found in the natural form. 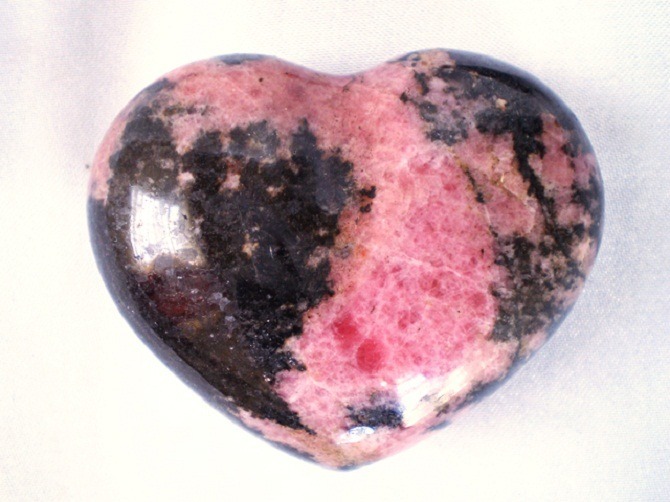 It should not be treated. 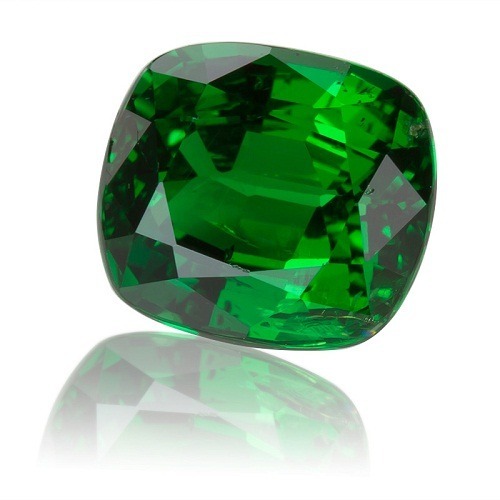 Tsavorite garnet gives the wearer the strength, courage and vitality. 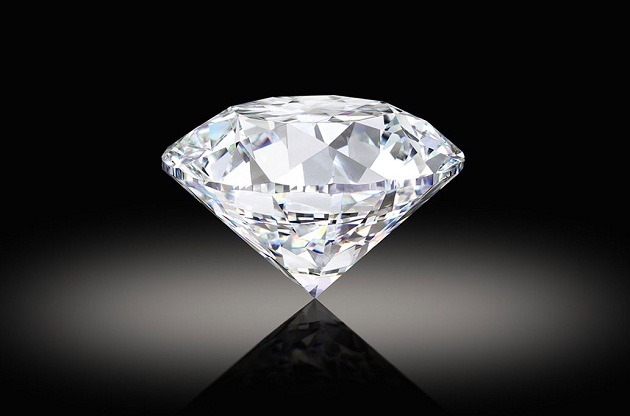 It increases self confidence, compassion and brings successful business endeavors. 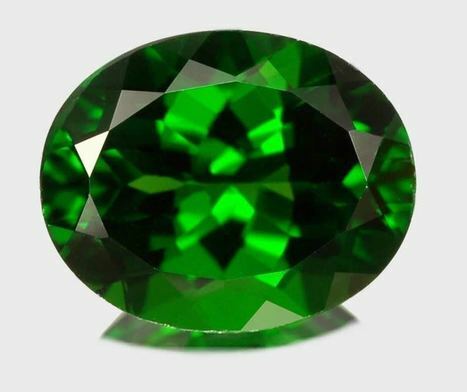 Tsavorite garnet is traditionally the birthstone for the people who are born in the month of January. 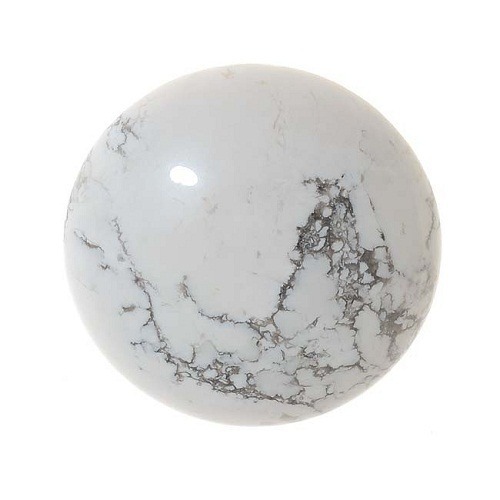 For the zodiac, it rules the Aquarius sign. 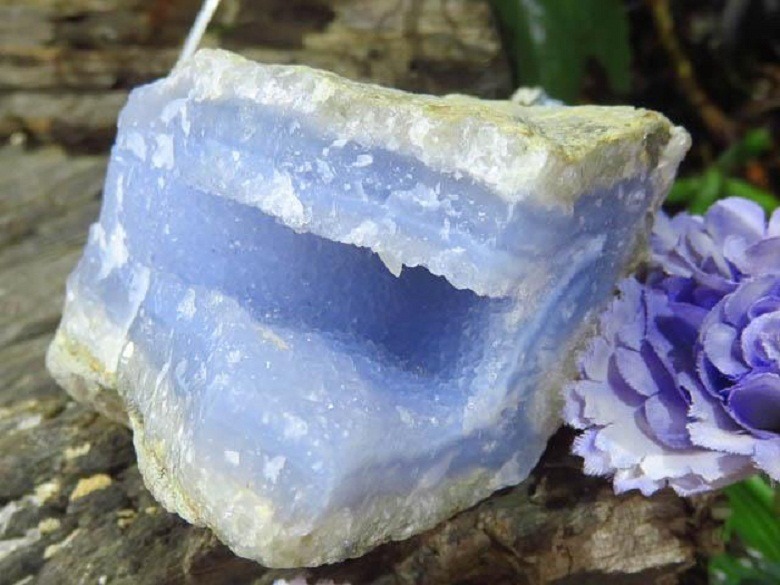 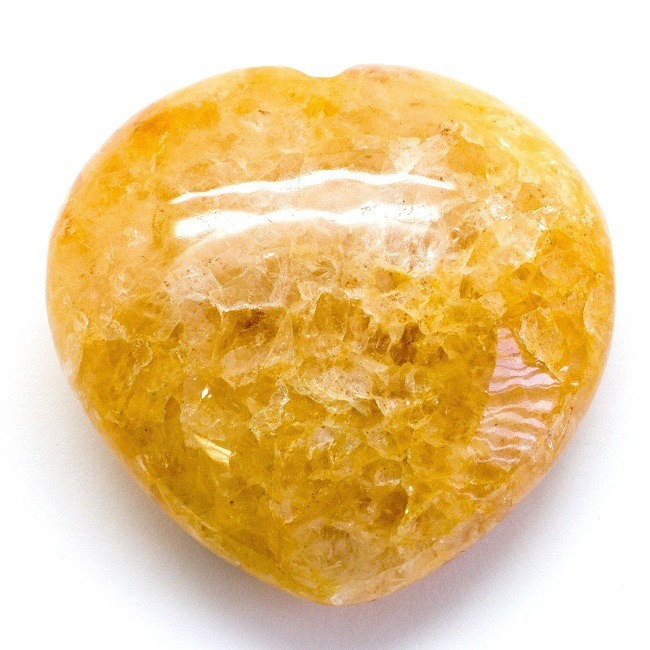 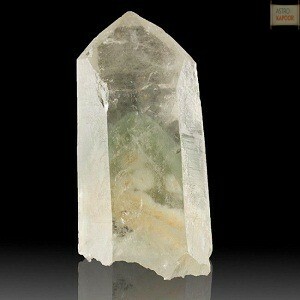 This stone heals the immune system, improves respiration and help in metabolism. 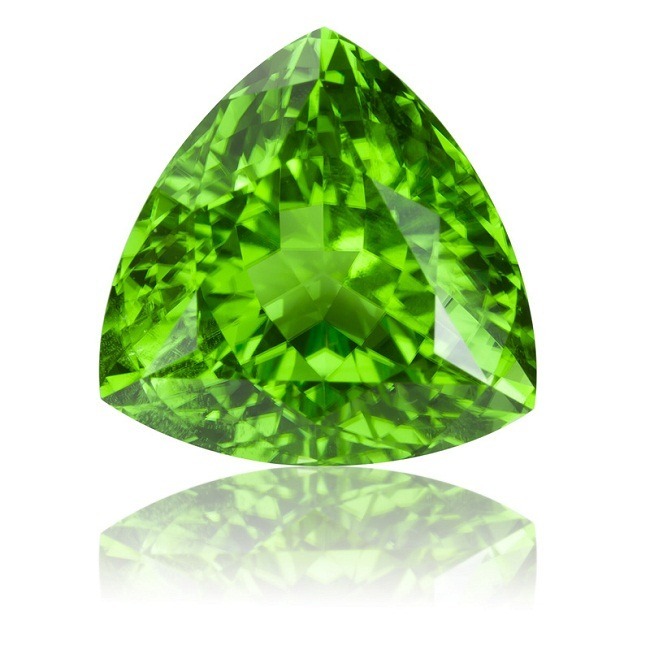 Due to the unique green color, Tsavorite garnet heals the heart chakra. 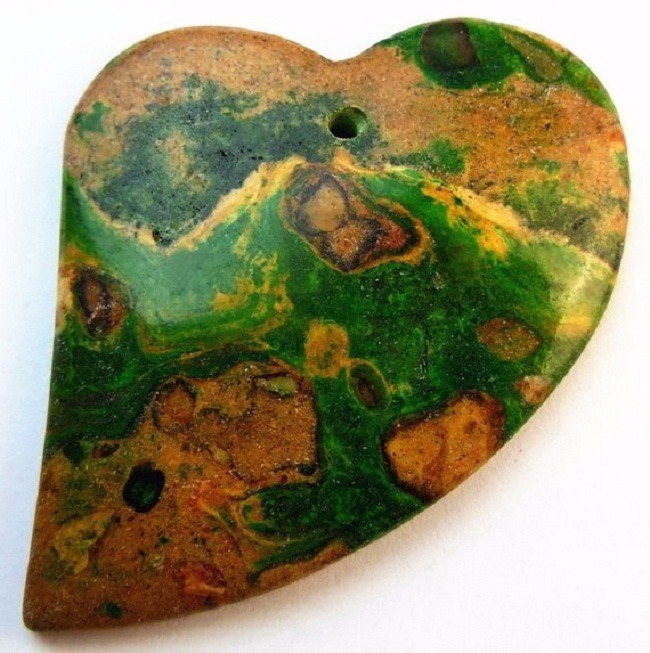 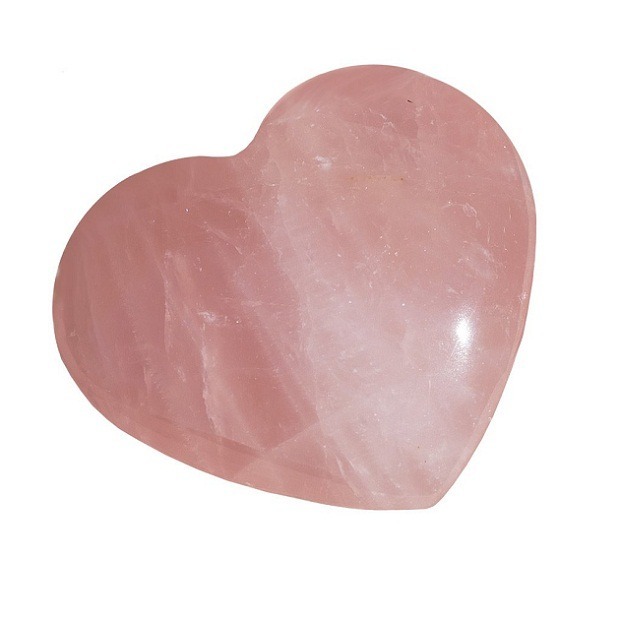 Heart Chakra is related to love, compassion, psychic healing and decision making ability. 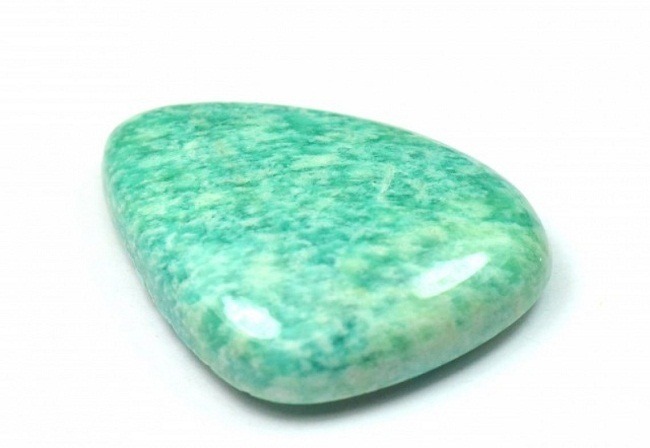 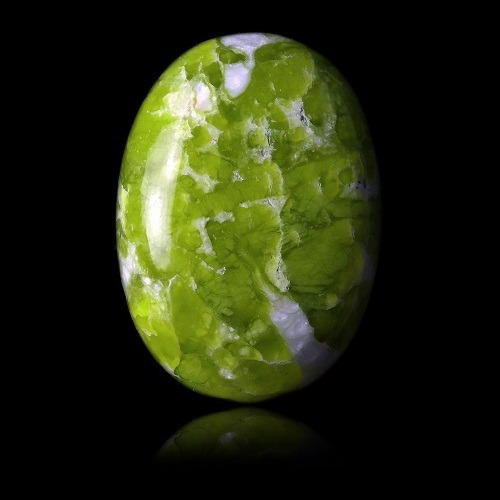 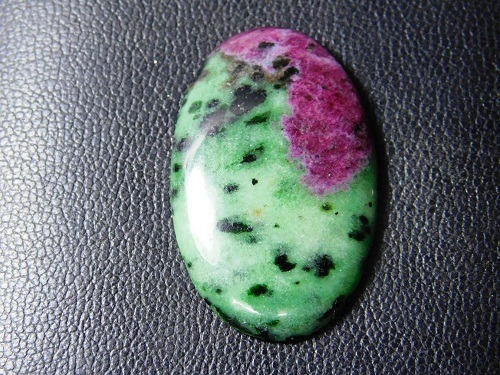 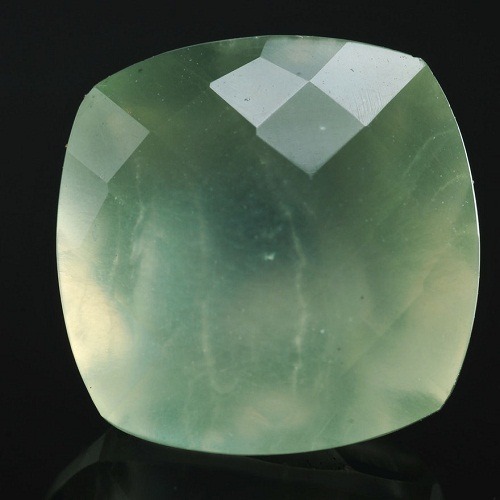 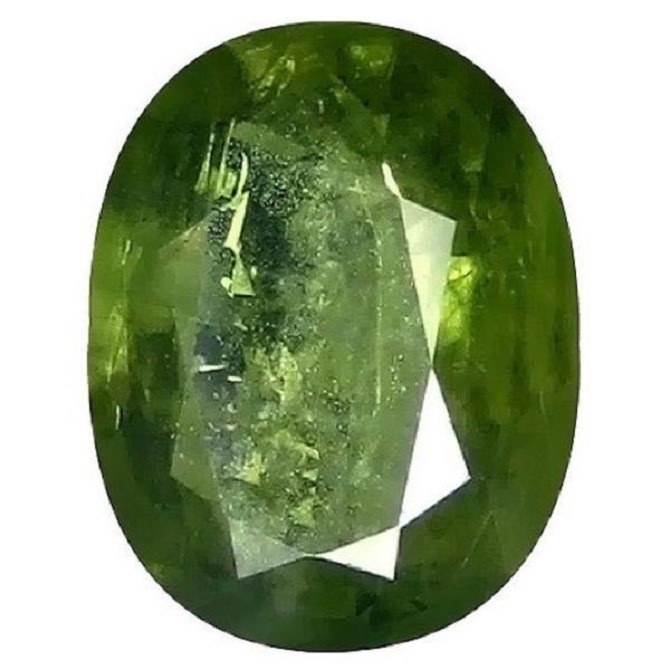 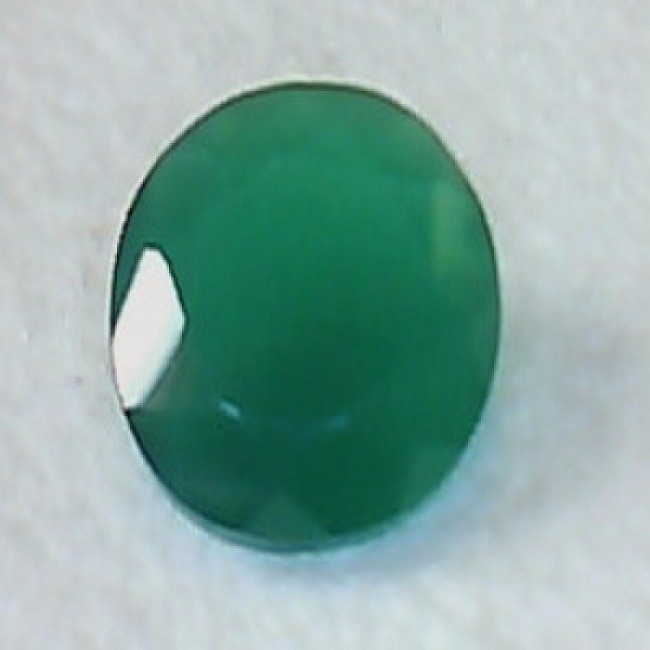 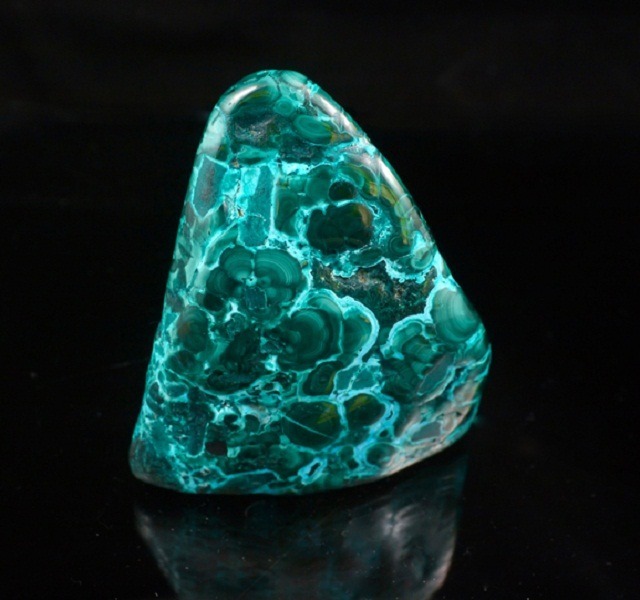 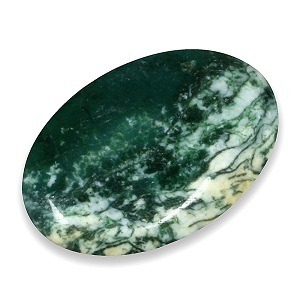 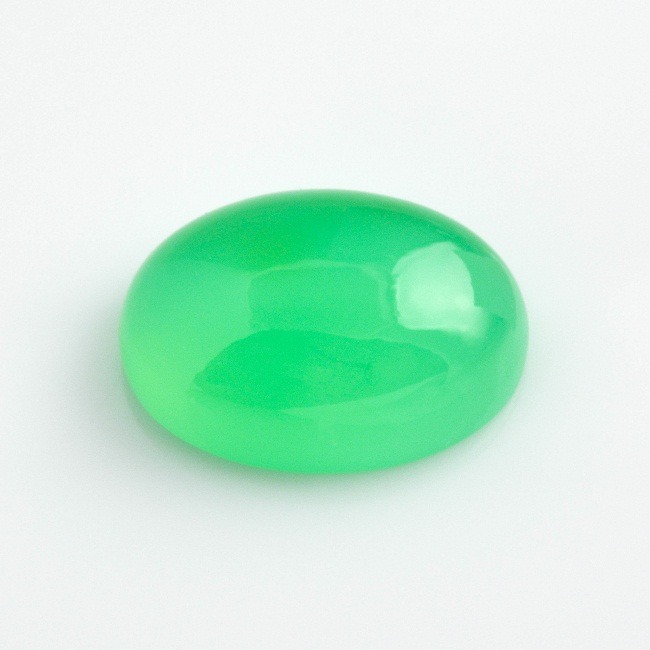 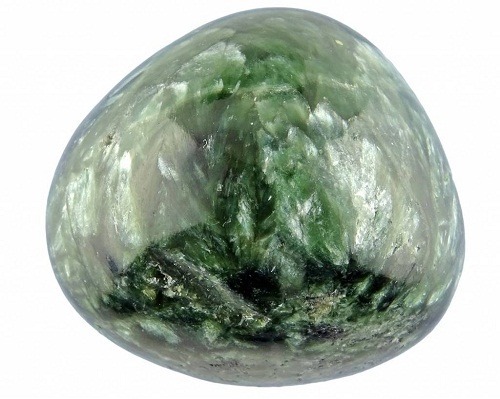 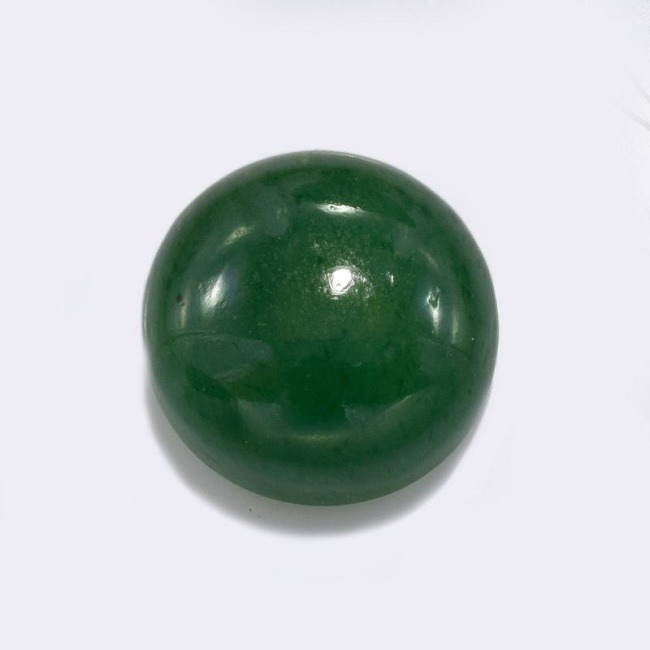 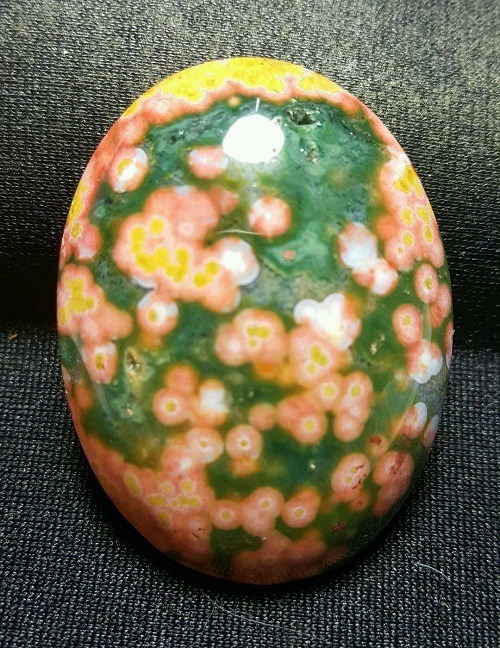 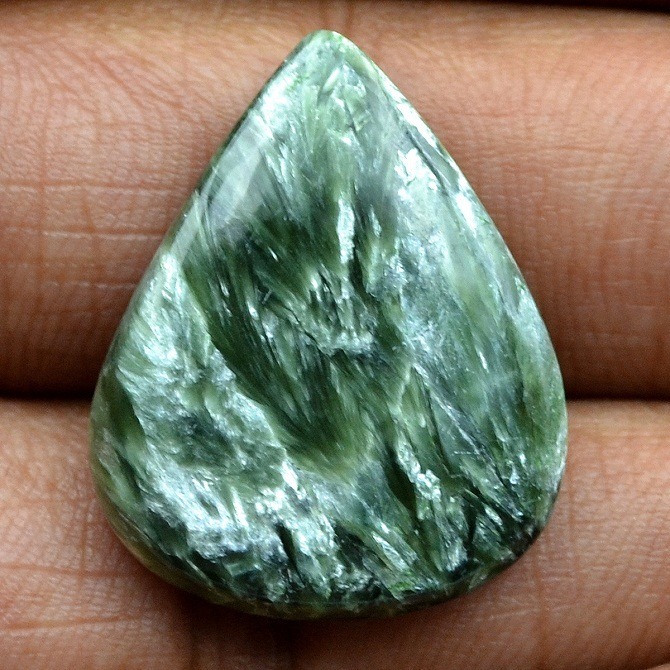 It is also an alternative stone for the month of may due to its green color. 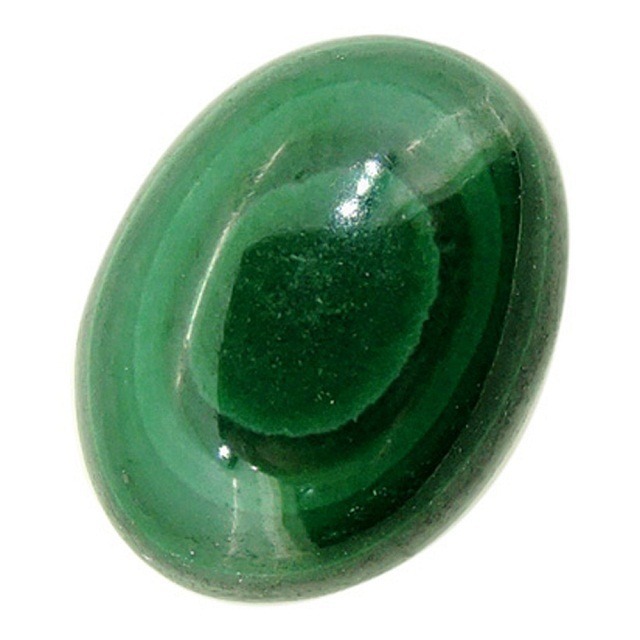 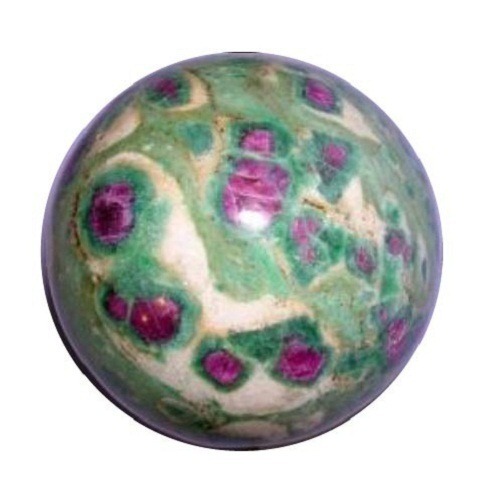 Tsavorite garnet helps to release the old emotional trauma. 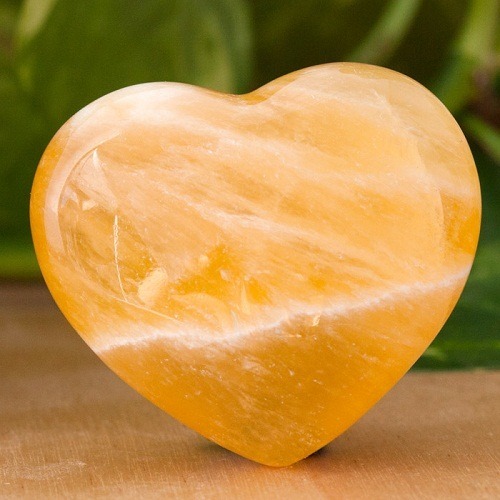 It brings trust and believe in others. 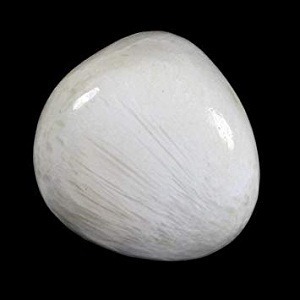 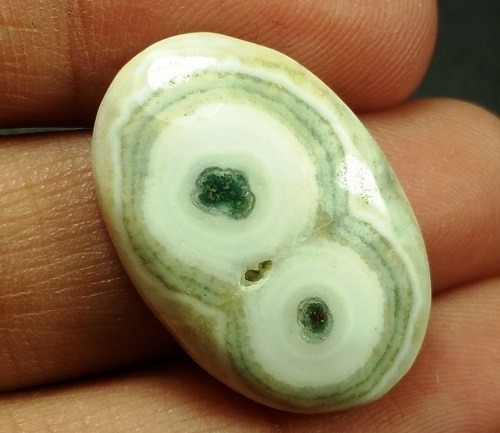 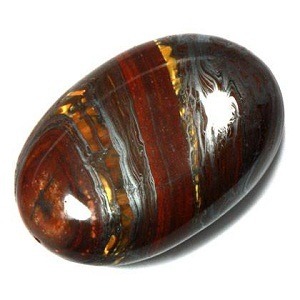 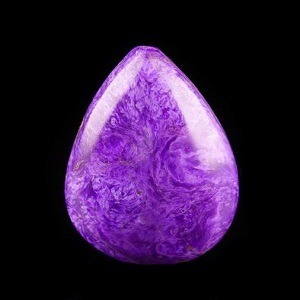 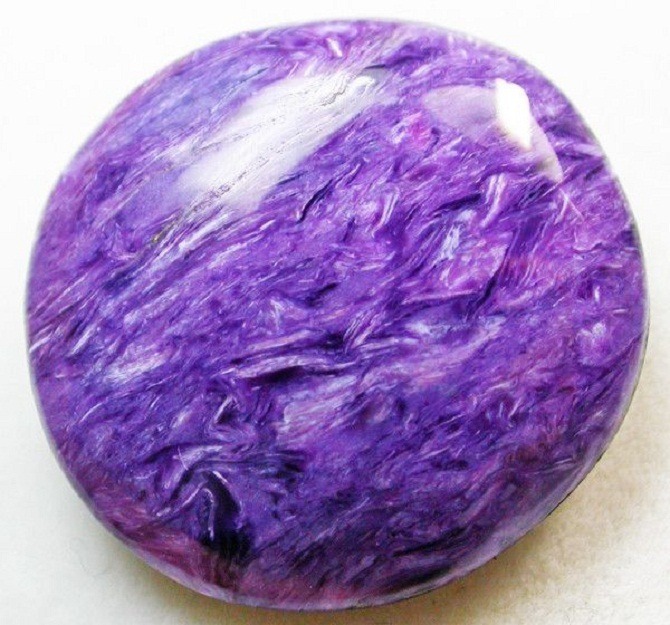 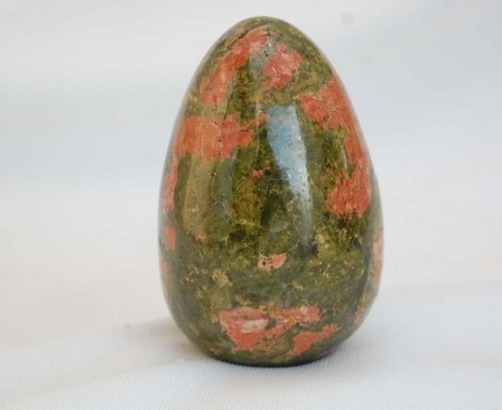 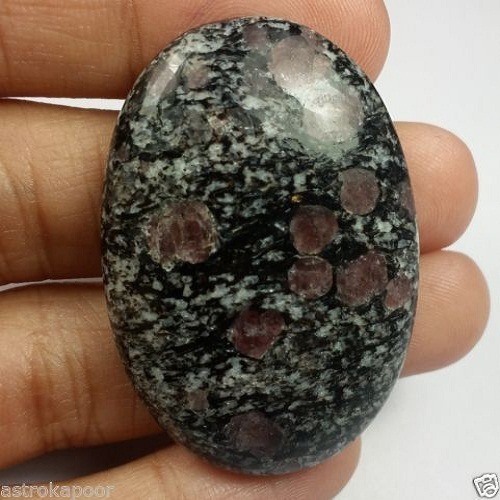 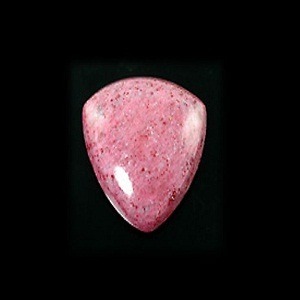 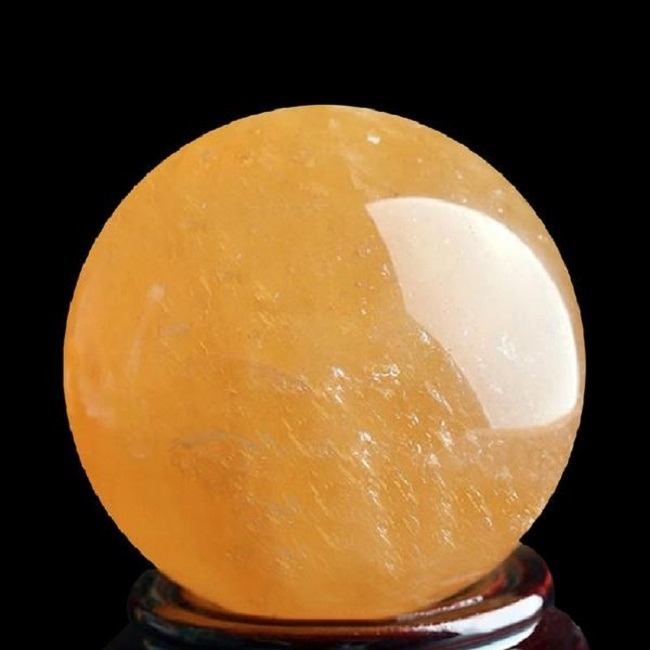 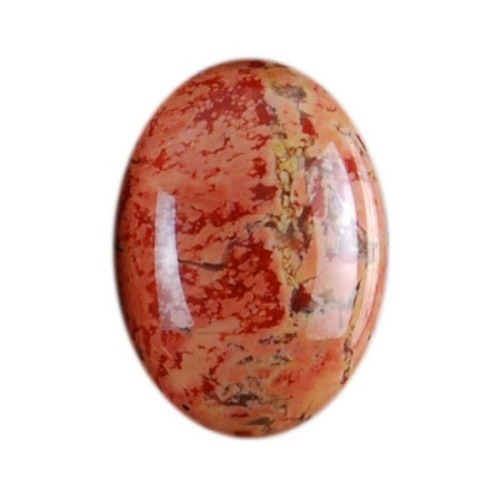 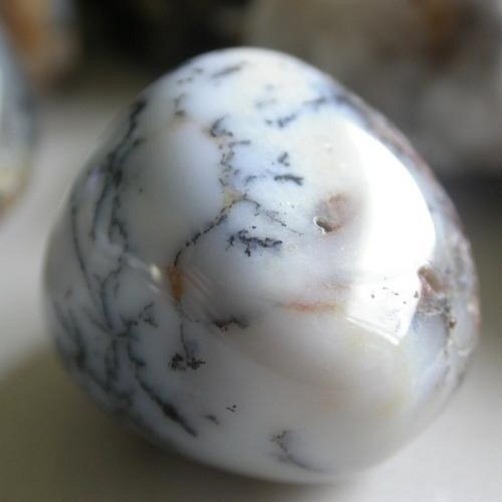 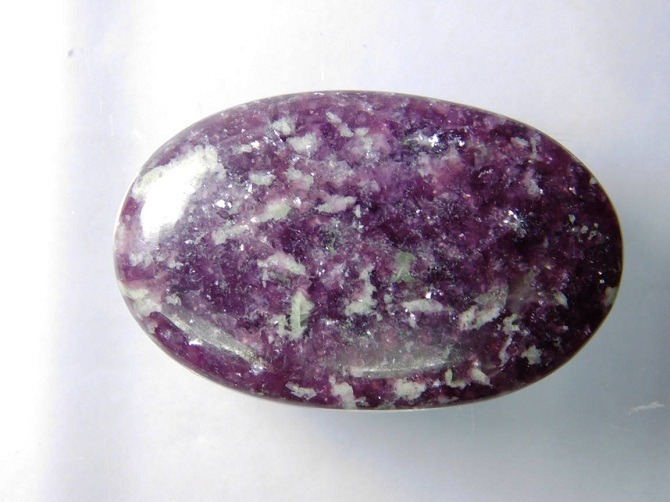 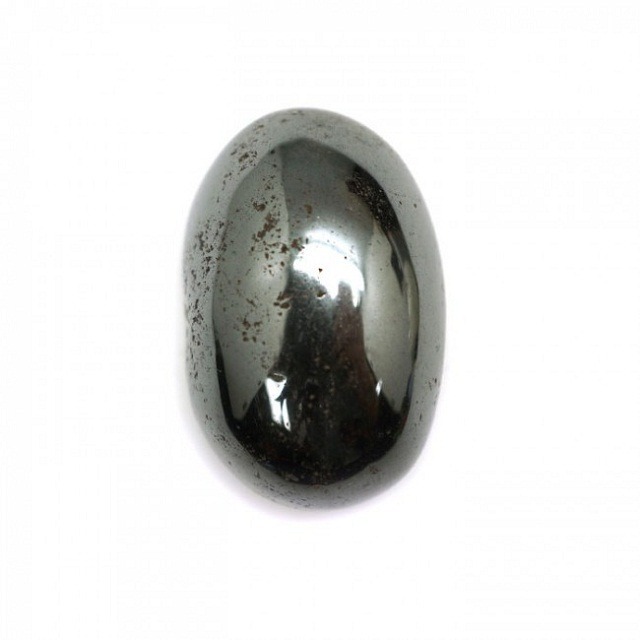 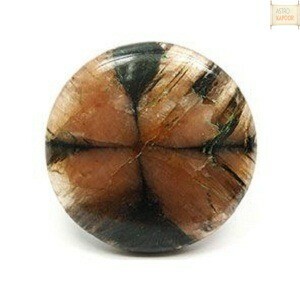 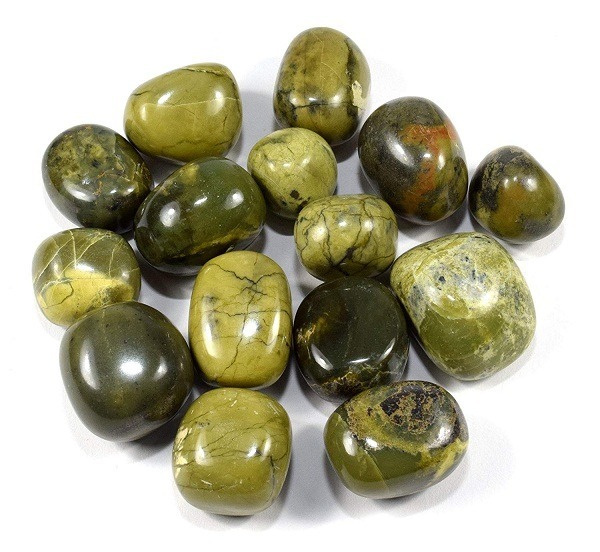 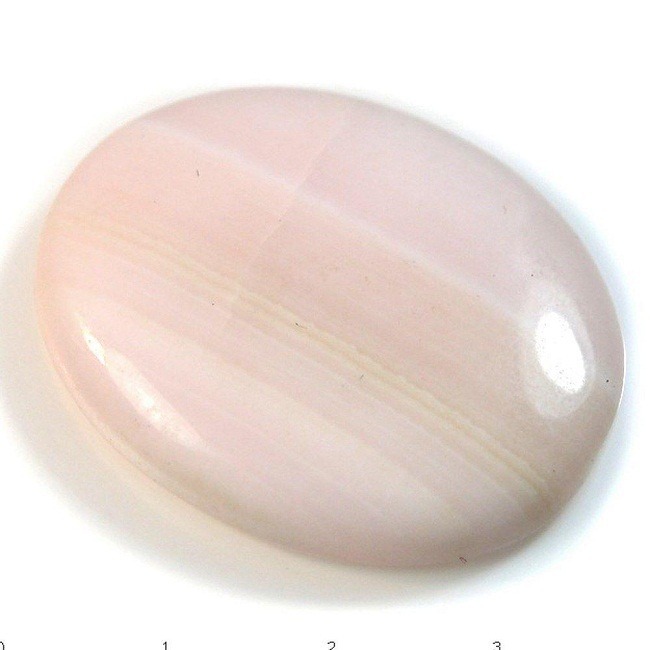 This stone is extremely helpful to bring loving and trustworthy relationship between the family members. 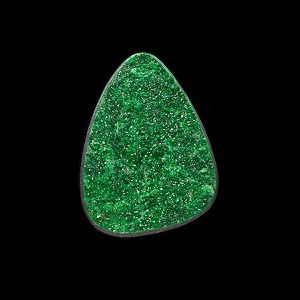 Wearing Tsavorite pendants and jewelry can increase the sense of joy and recognizing blessings in one’s own life. 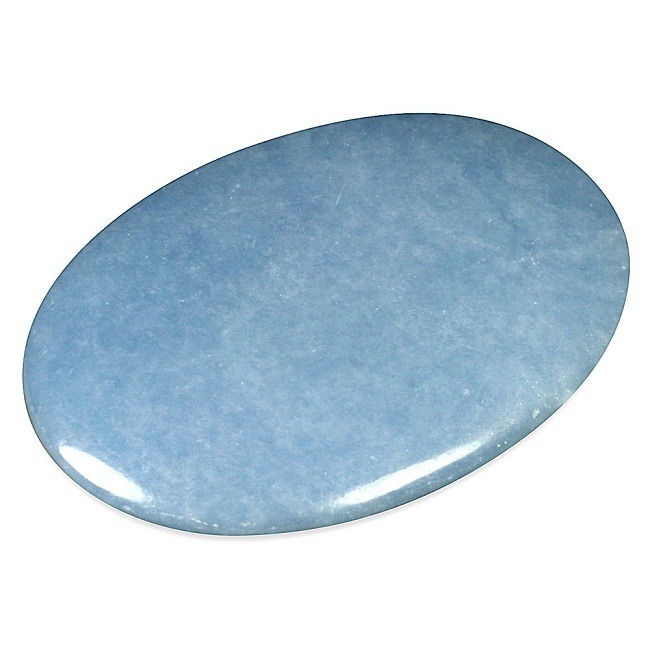 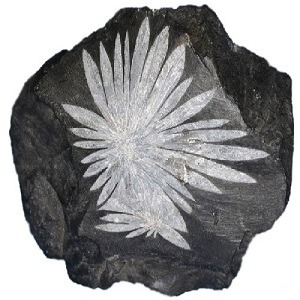 Physically, this stone helps to eliminate the effects of pollen and animal allergies. 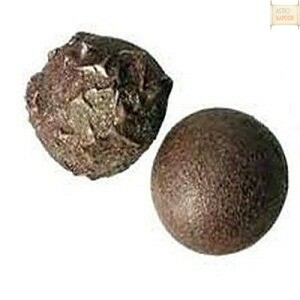 It increases libido, and helps to recharge the immune system. 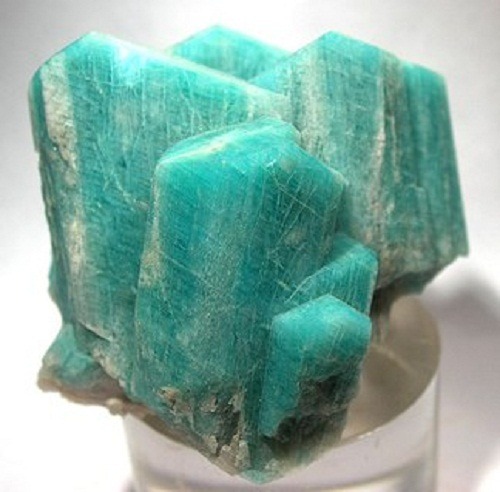 It also aids in blood sugar disorders. 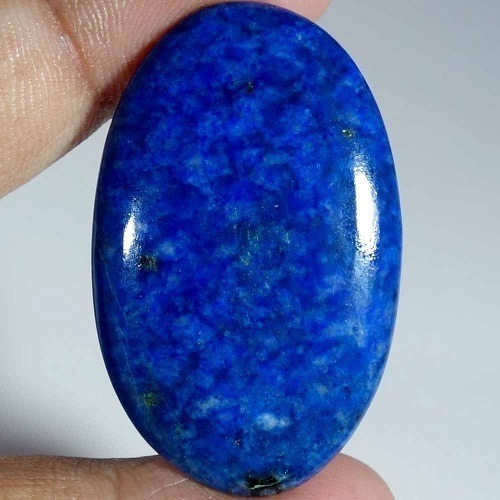 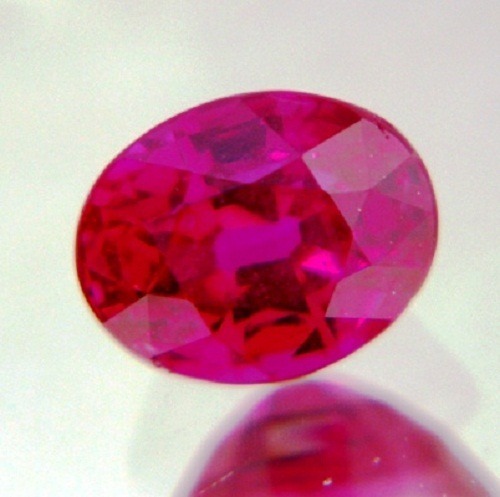 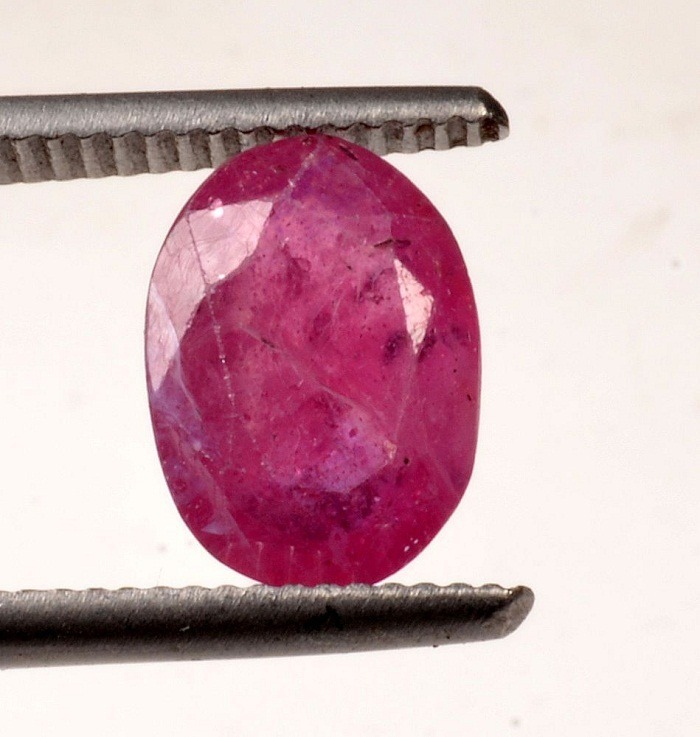 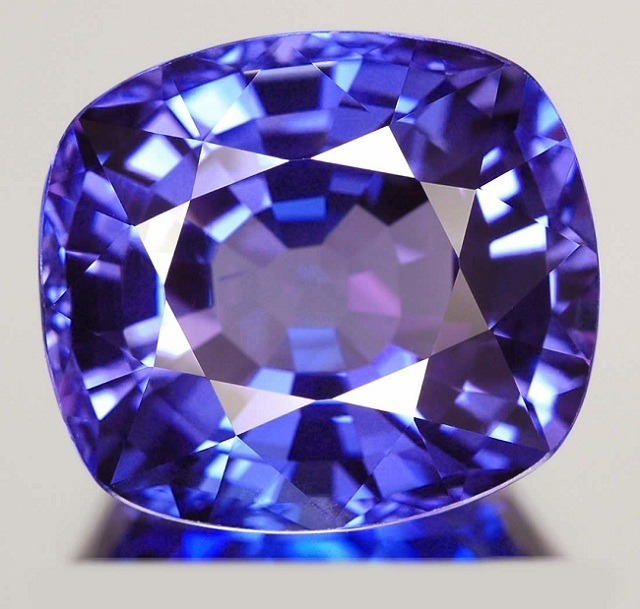 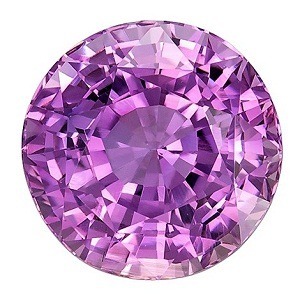 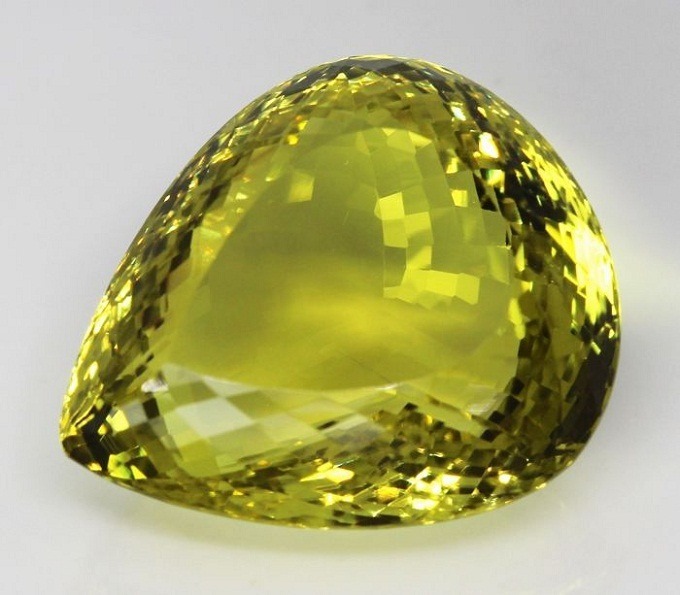 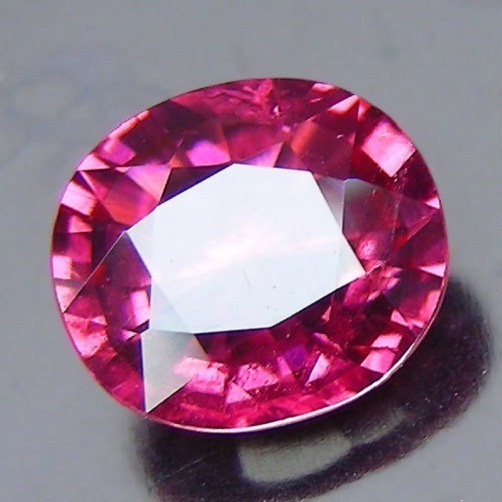 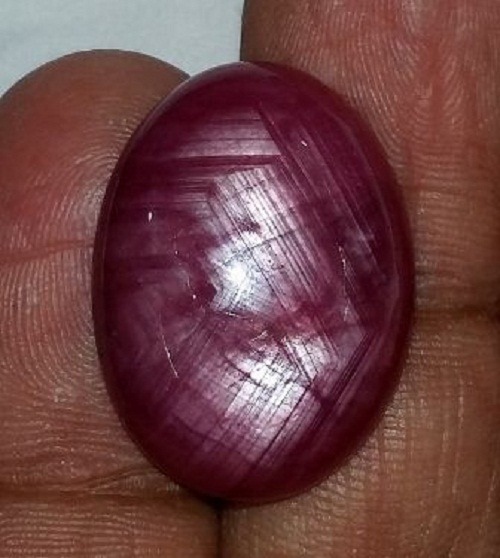 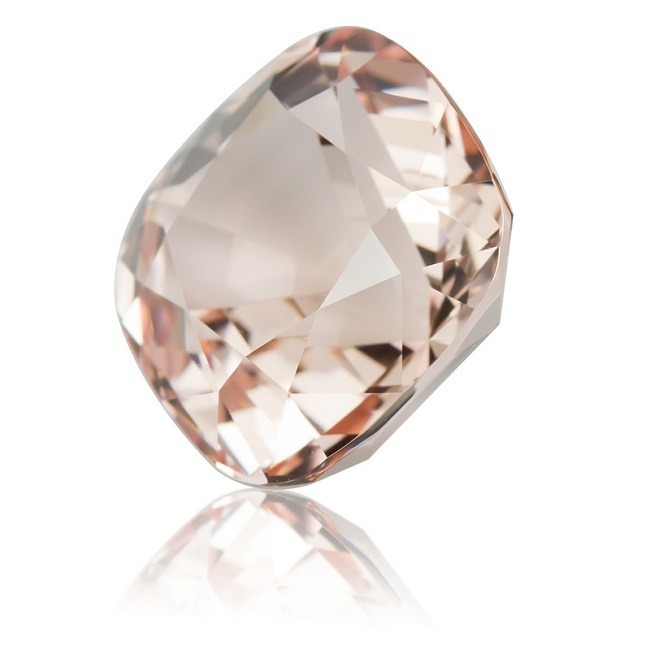 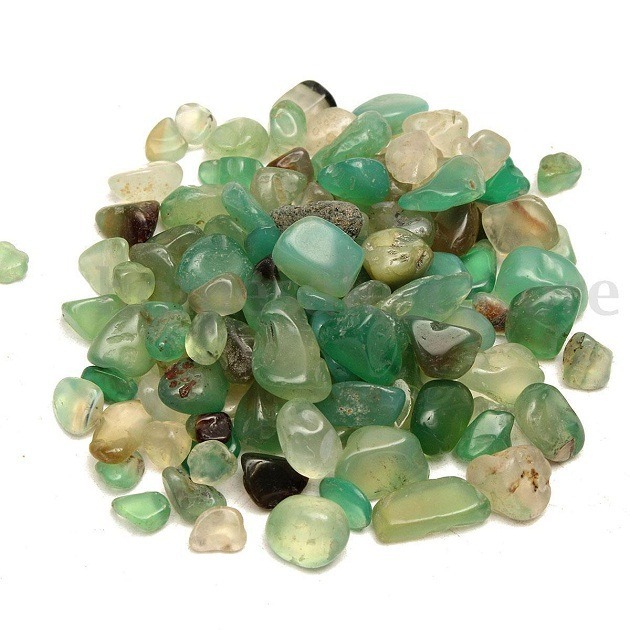 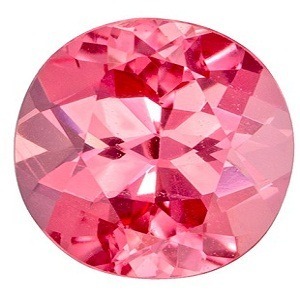 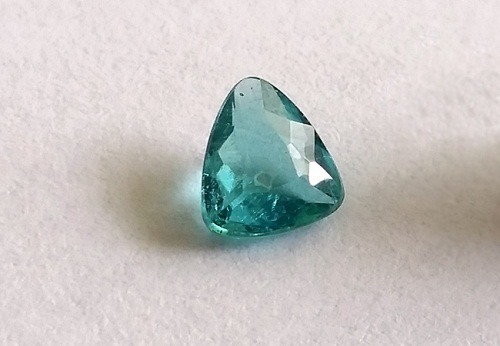 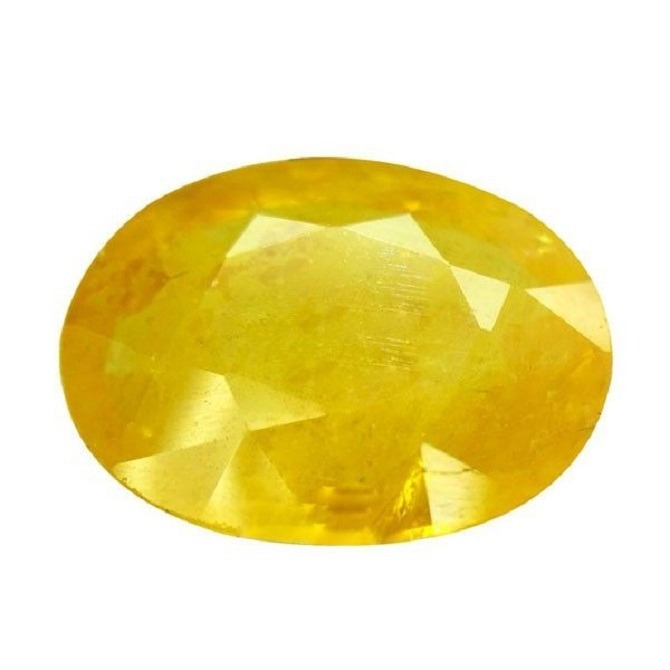 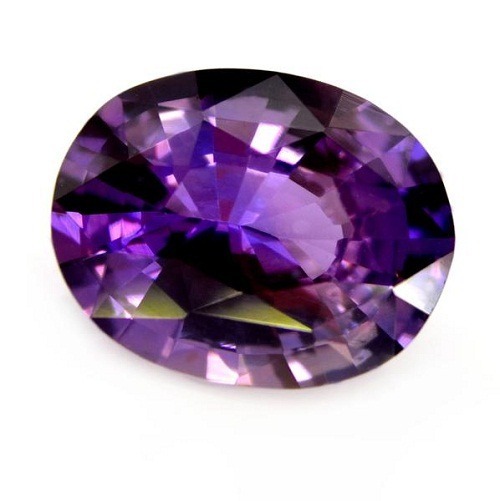 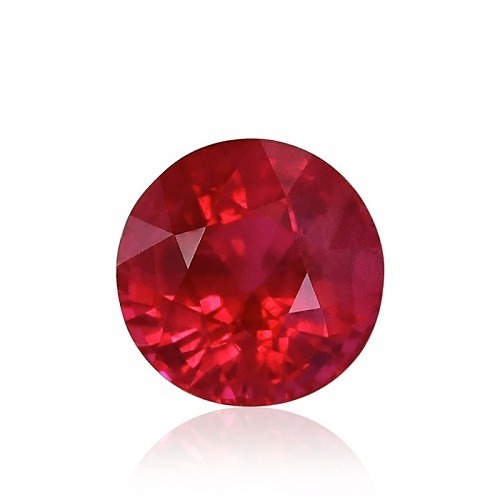 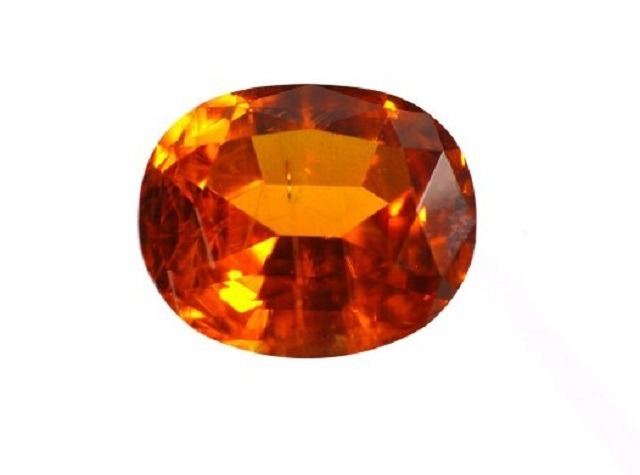 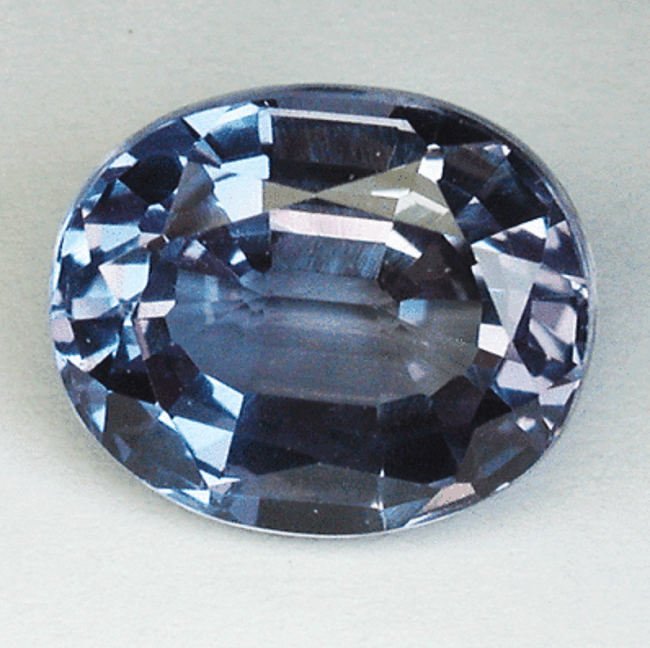 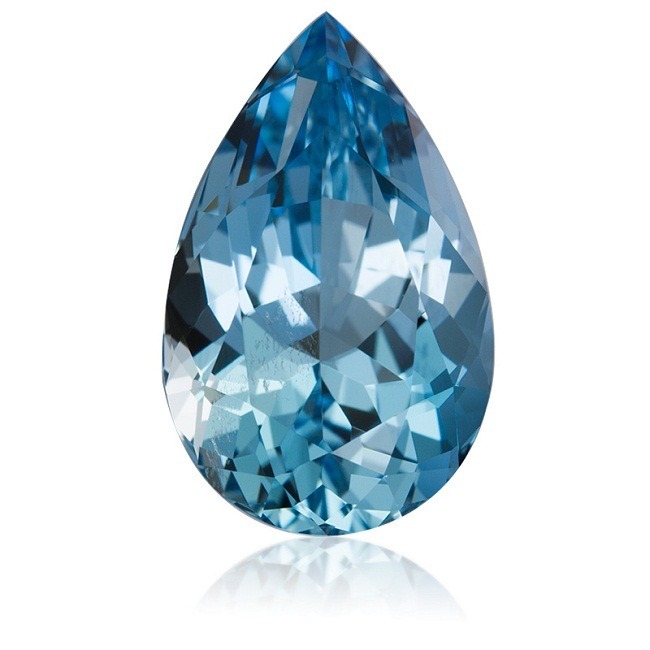 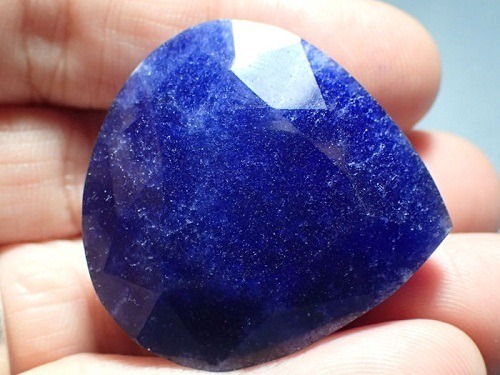 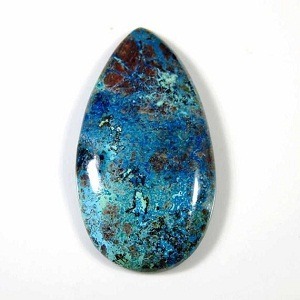 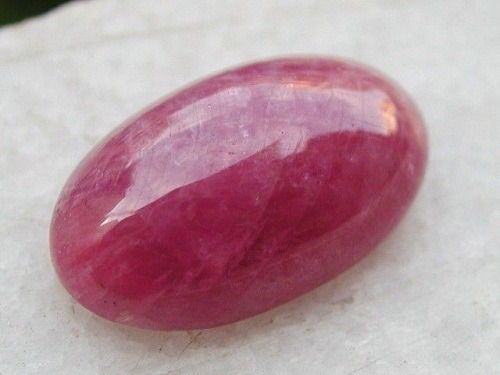 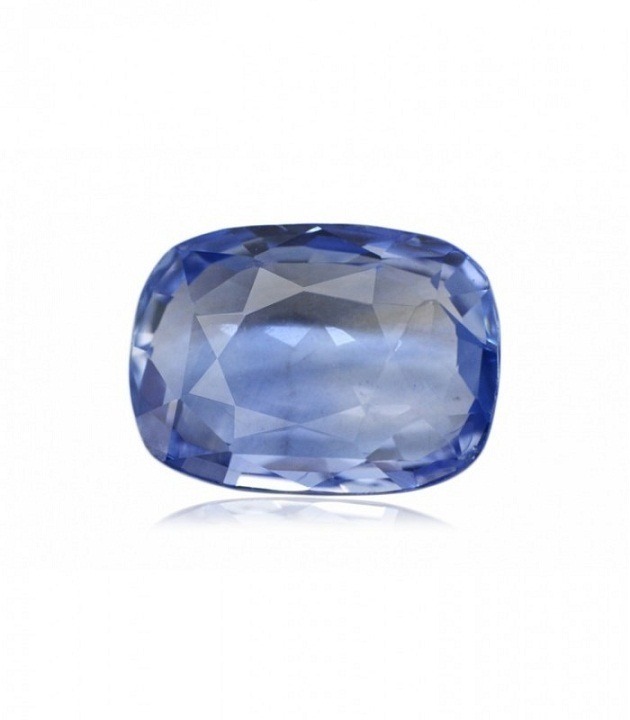 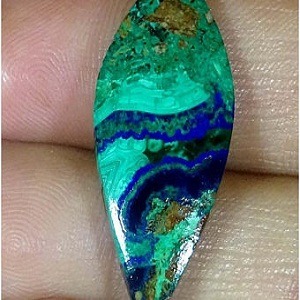 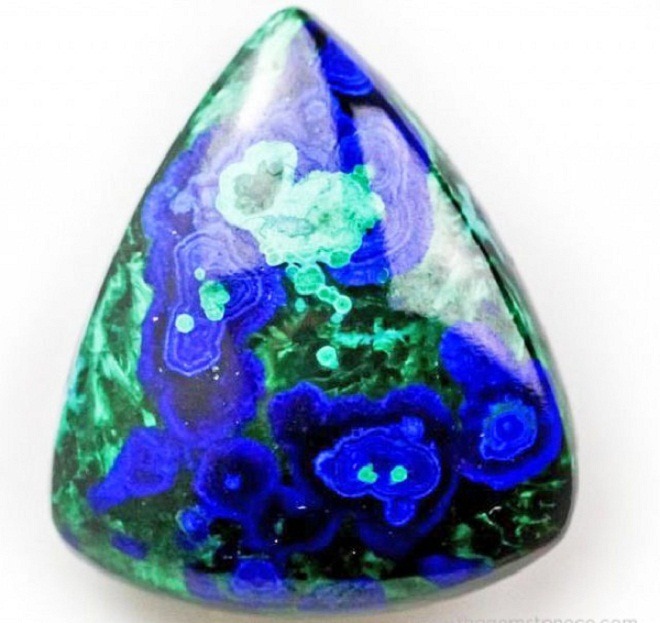 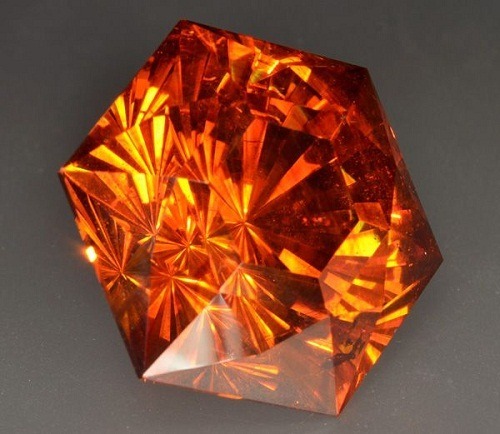 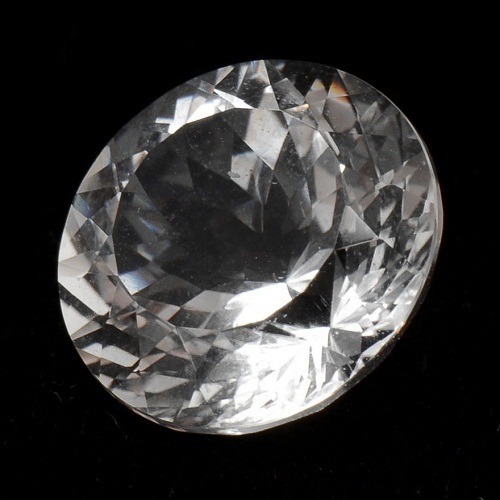 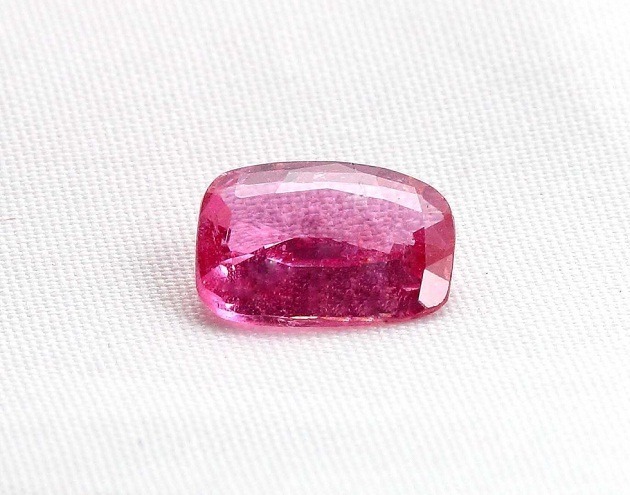 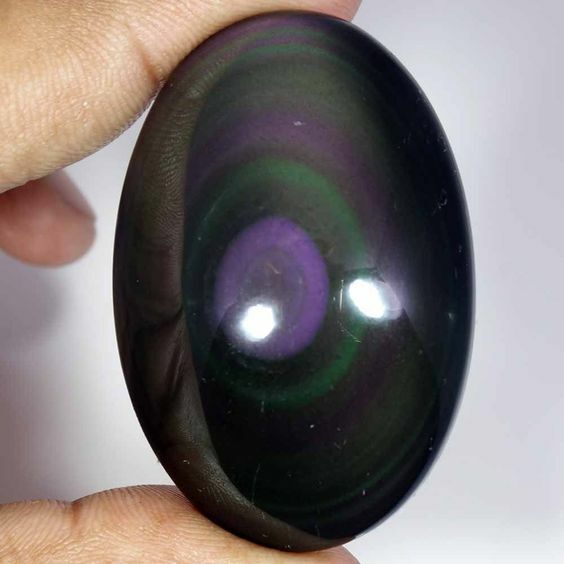 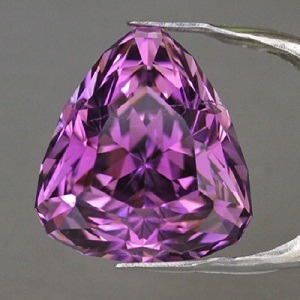 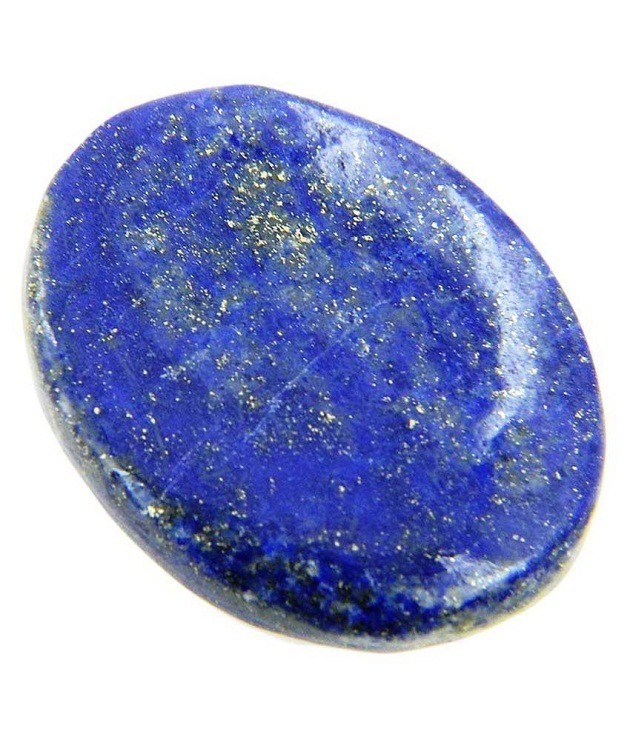 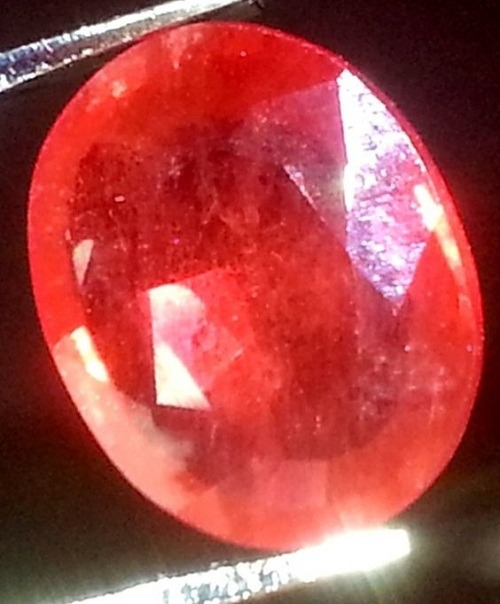 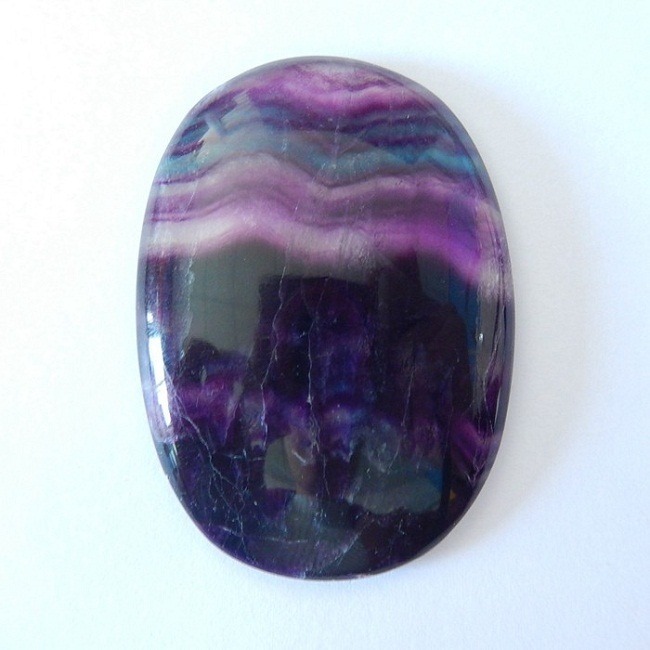 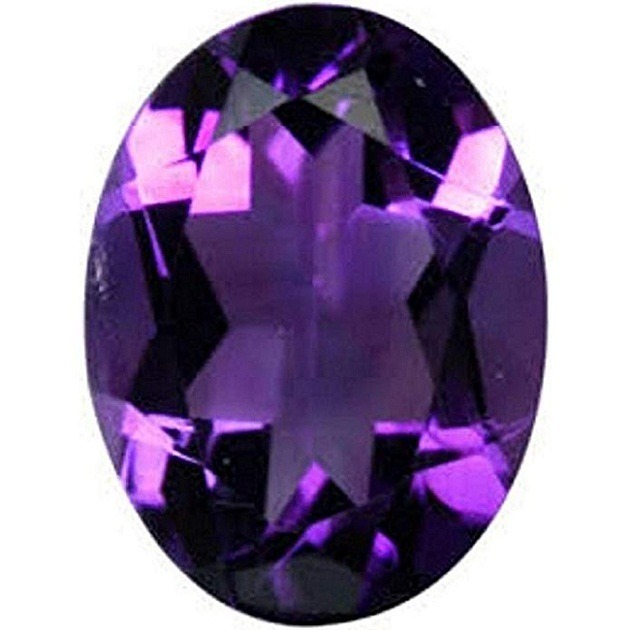 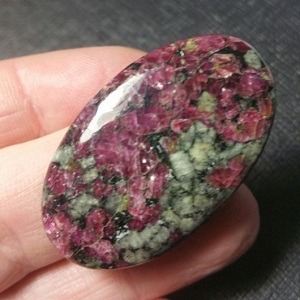 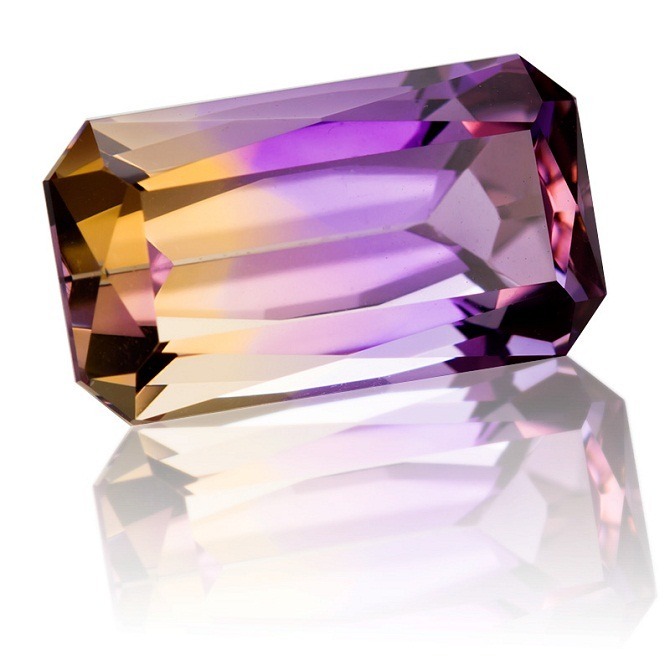 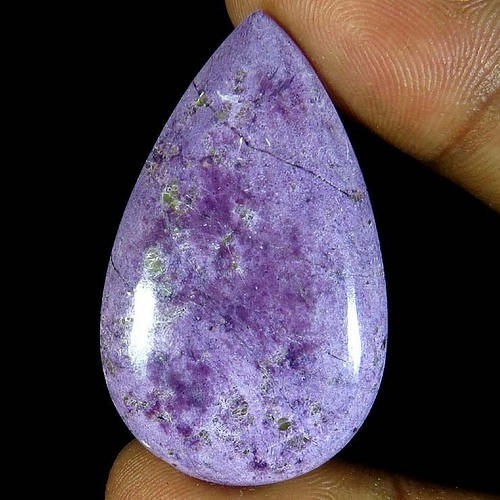 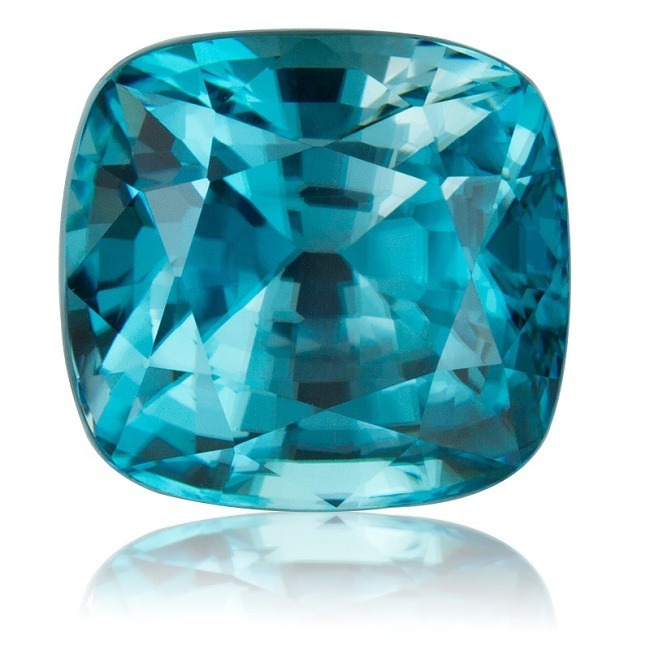 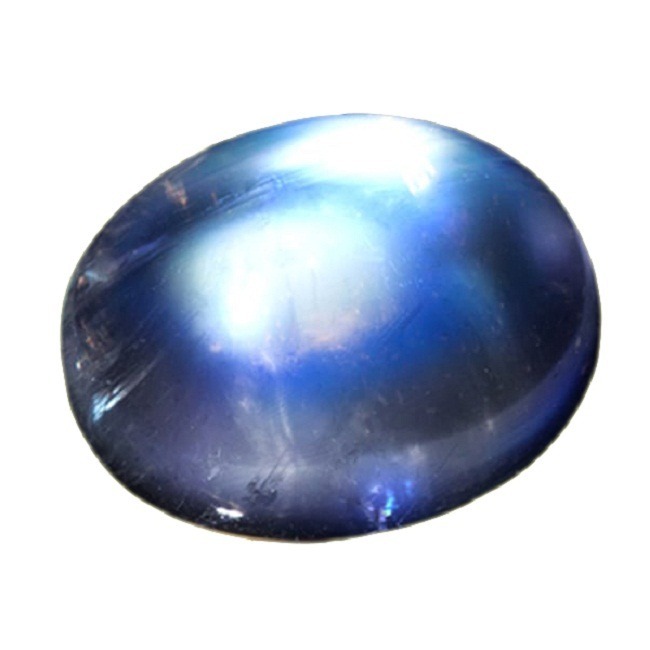 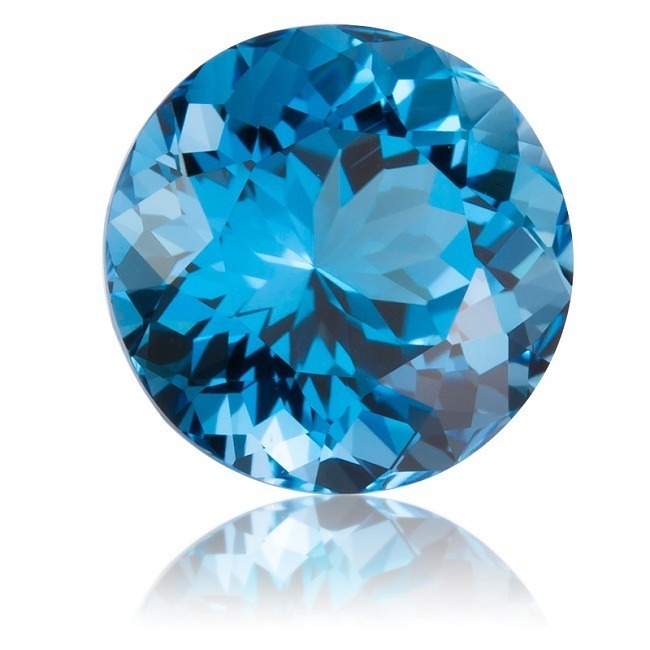 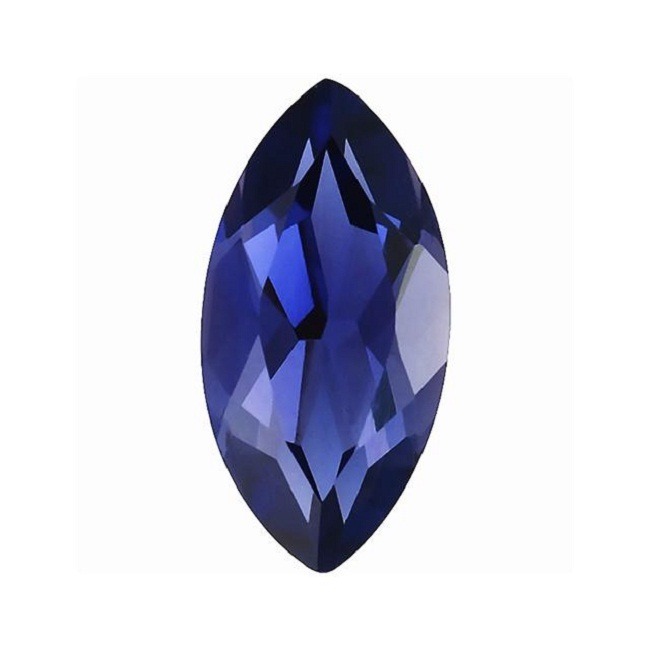 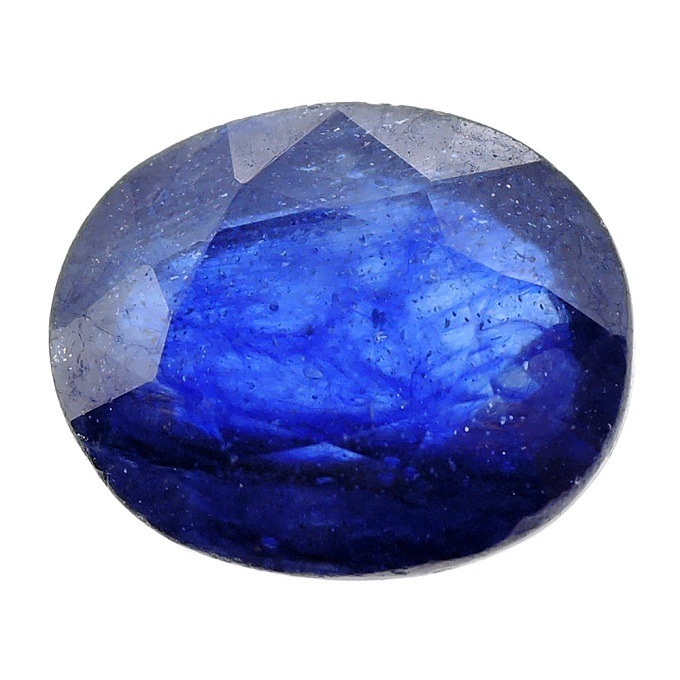 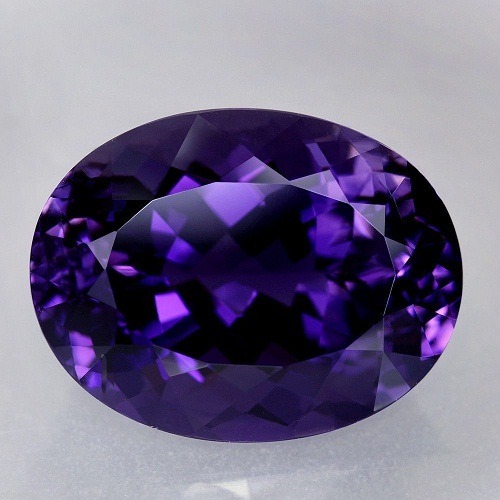 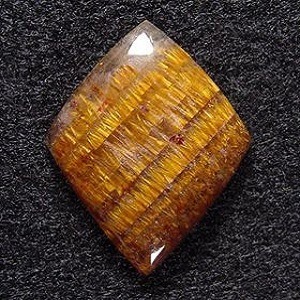 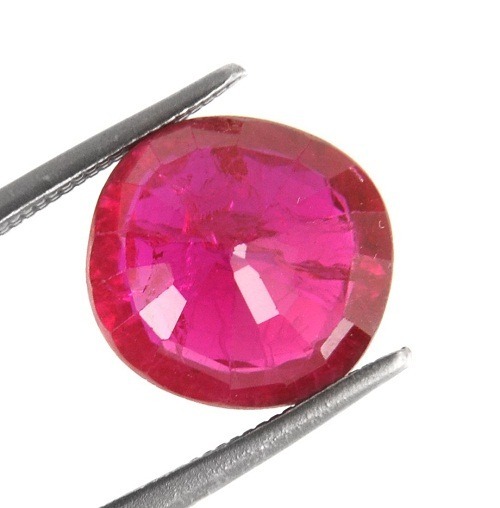 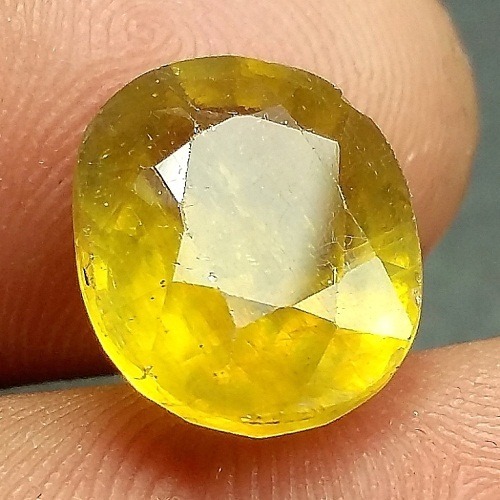 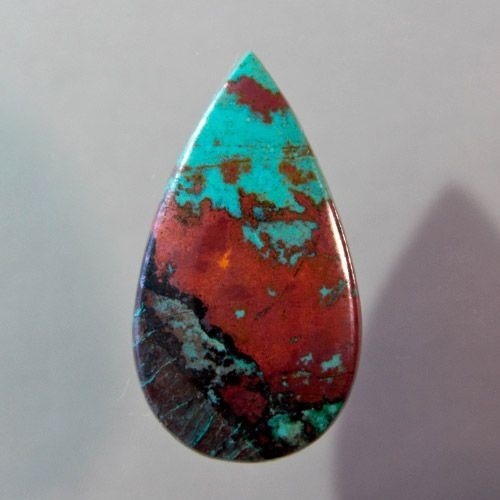 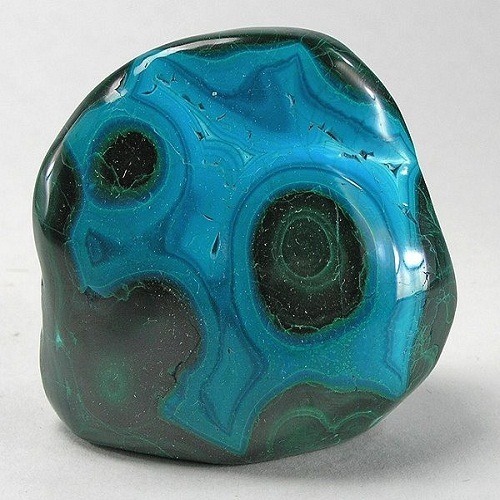 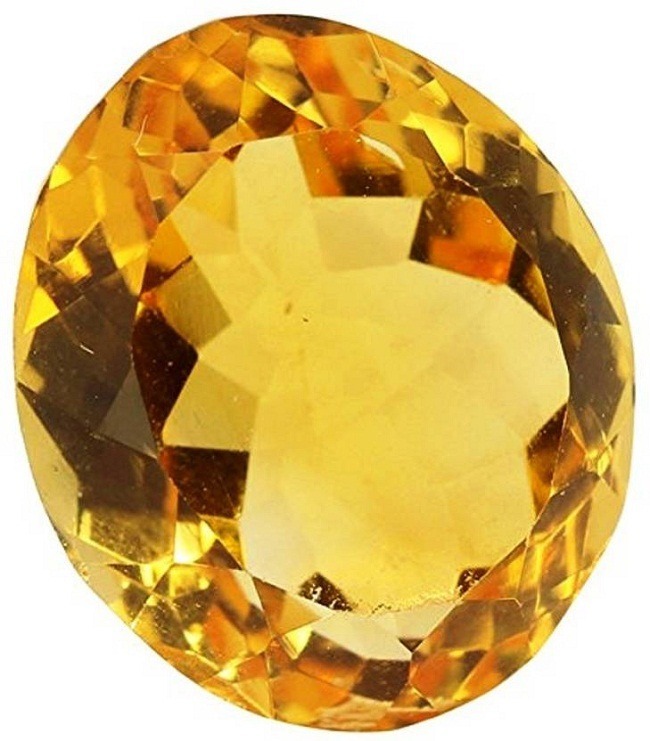 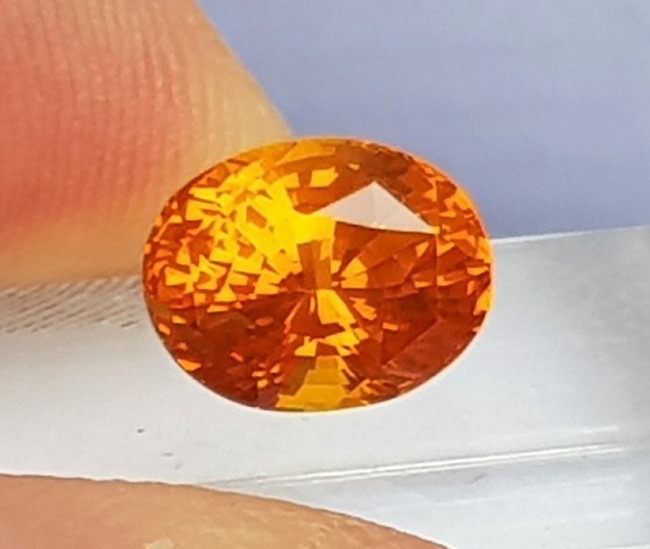 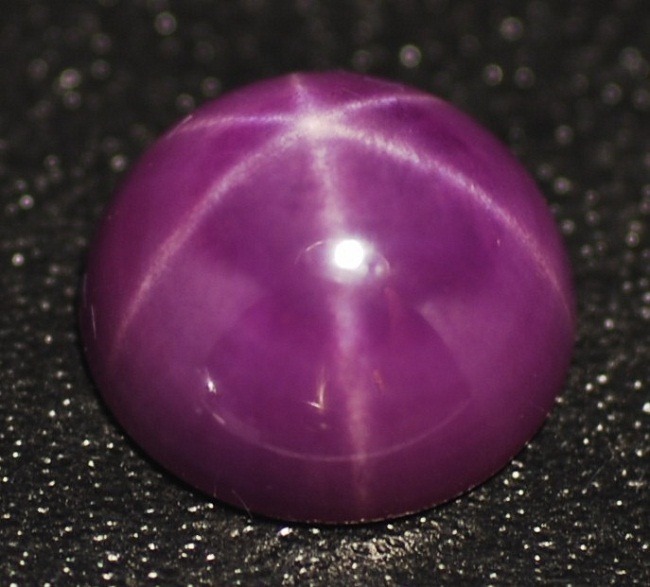 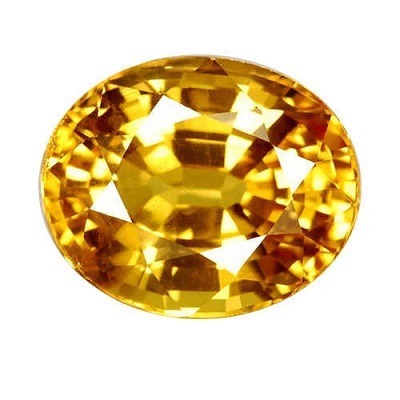 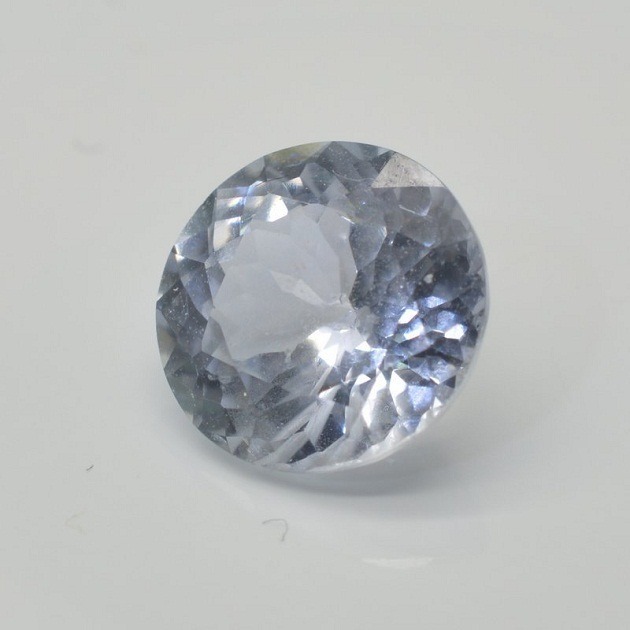 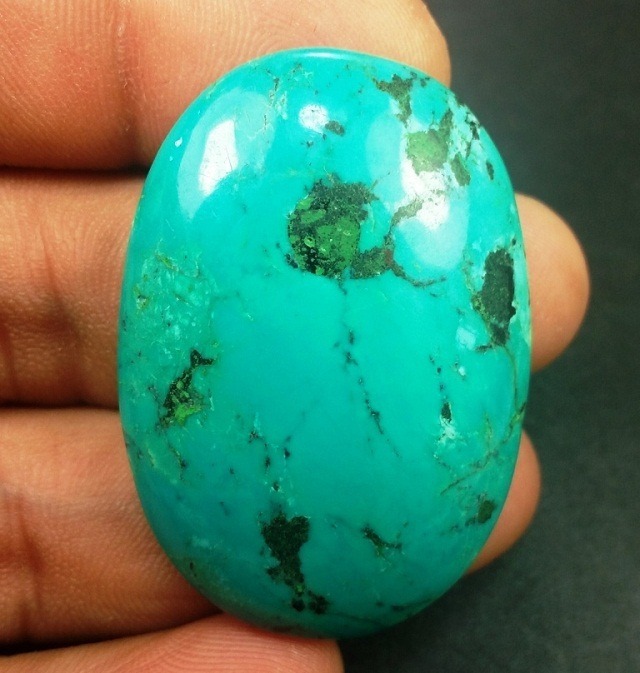 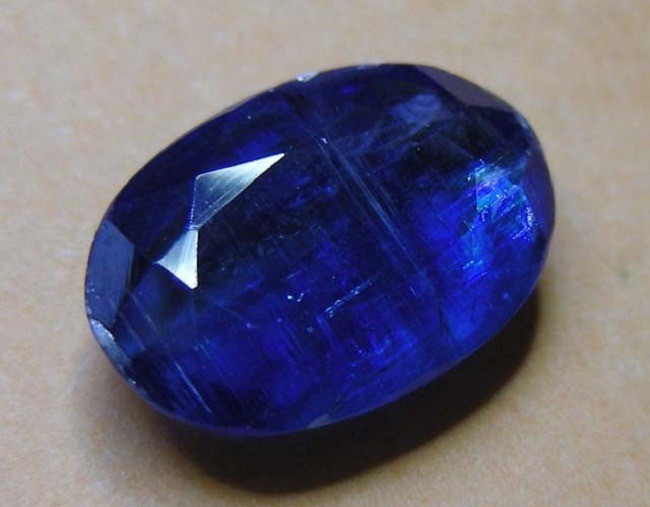 You can buy gemstones from our online store in a wholesale price. 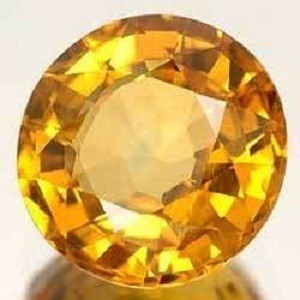 We also have a panel of astrologers by whom you can take proper consultation before wearing any gemstones.